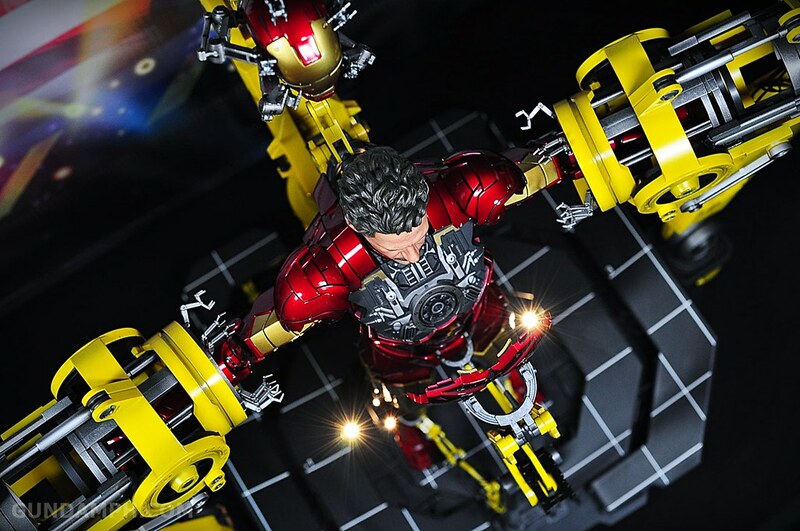 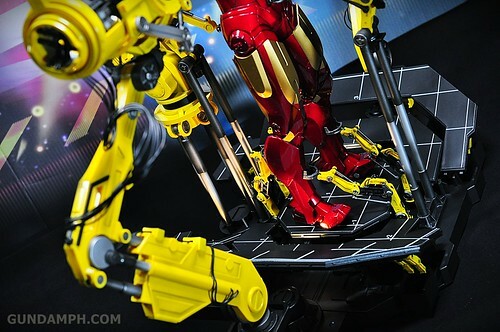 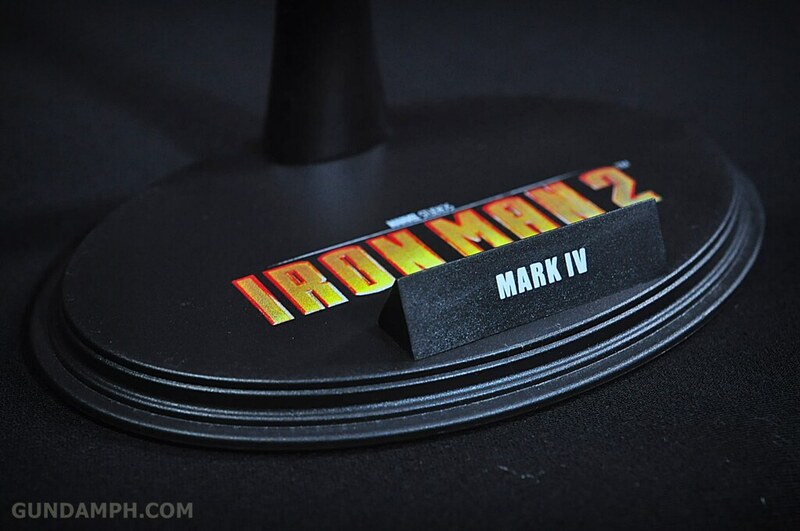 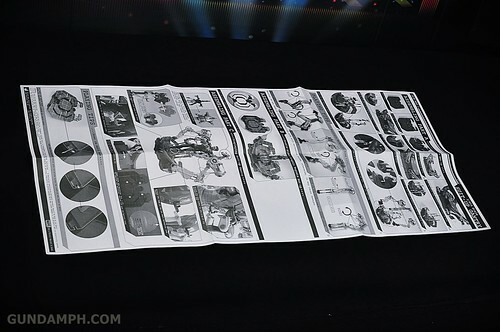 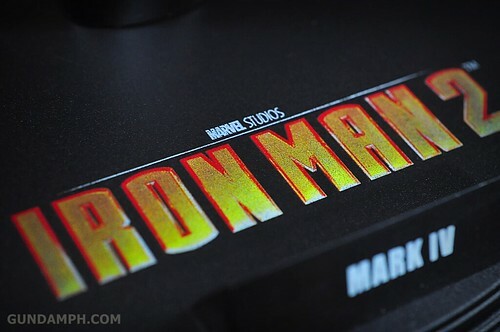 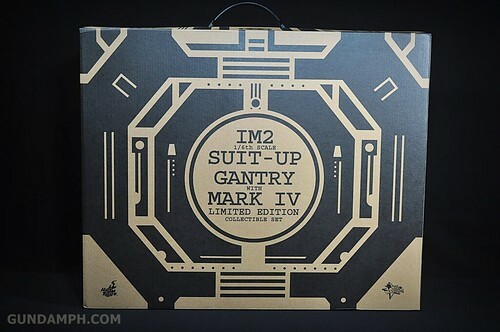 Finally decided to open one of our Hot Toys figure namely the Iron Man 2 Suit-Up Gantry with Mark IV so we could do a quick review. 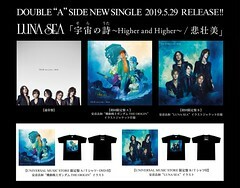 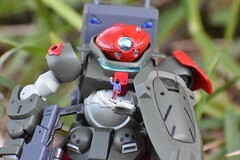 Well, it was not actually quick because it took me 3 days to finish the photo-set because I keep on messing up the camera settings. 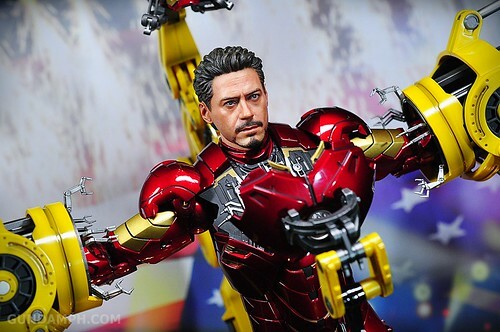 Anyway, all I could say is that we really really love this figure! I feel guilty keeping him inside the box because something like this deserves to be displayed. 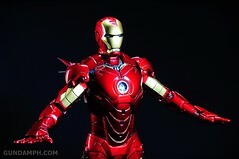 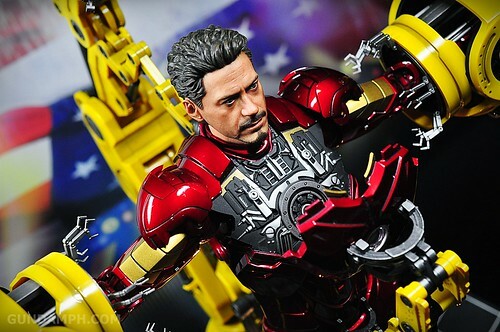 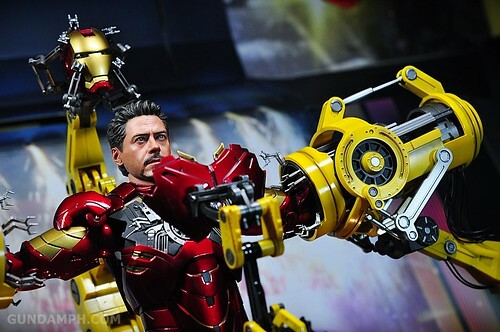 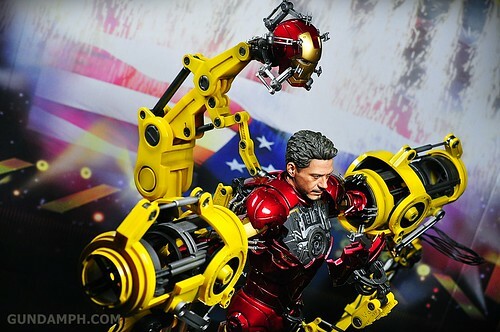 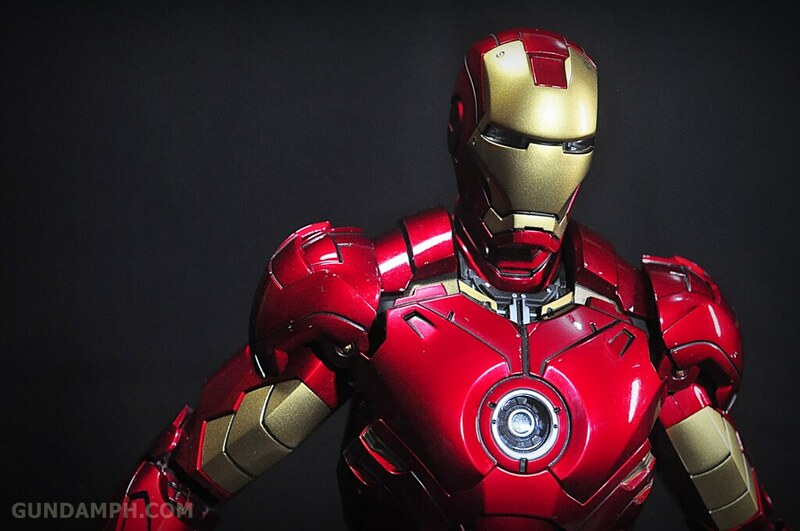 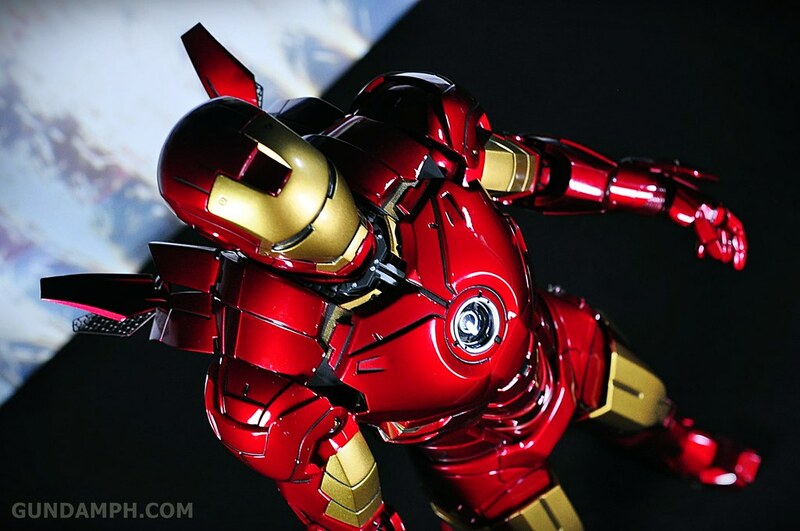 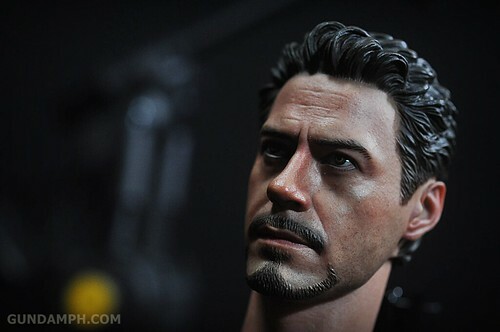 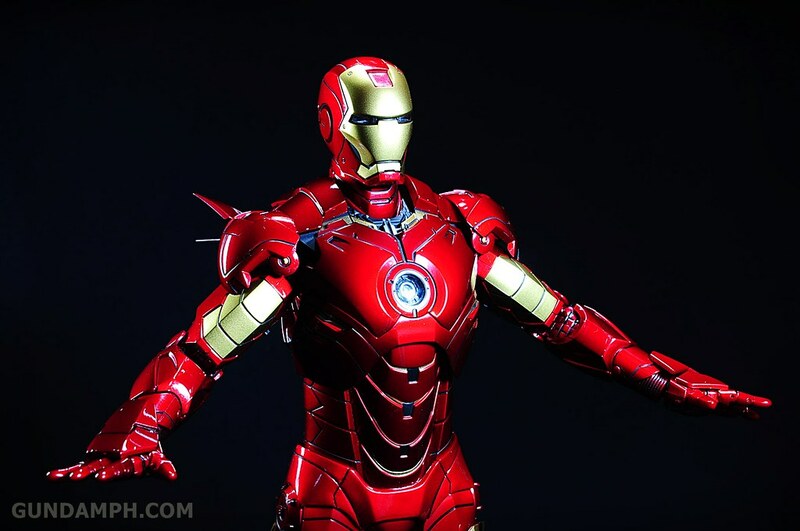 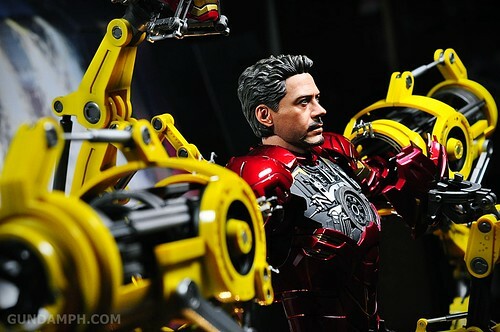 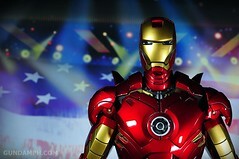 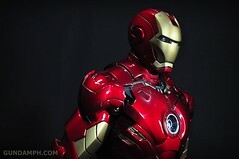 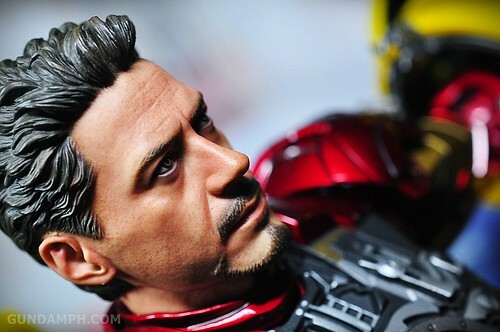 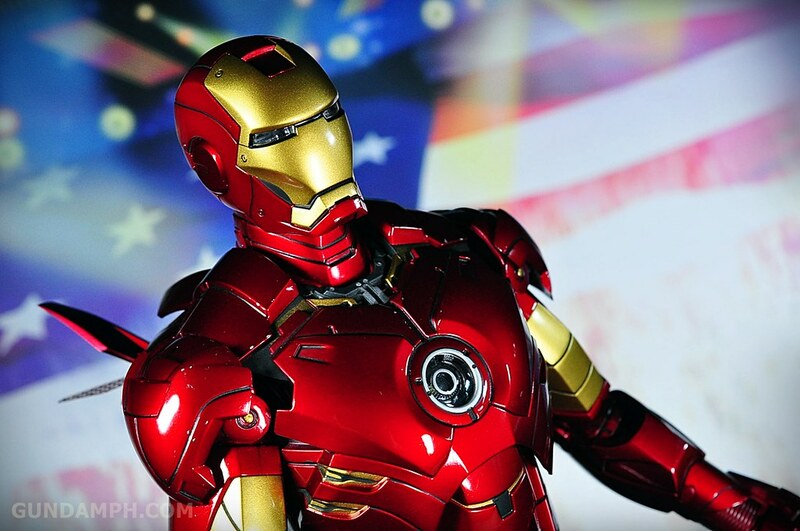 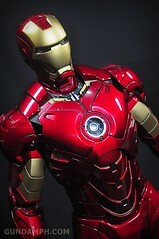 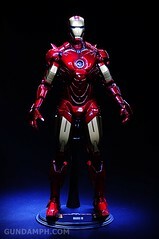 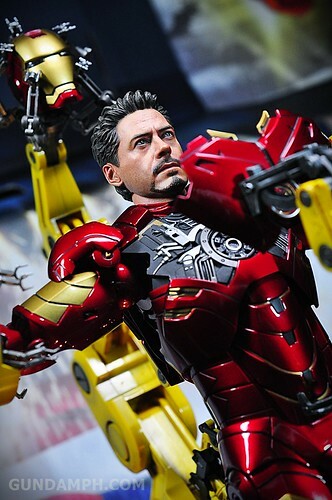 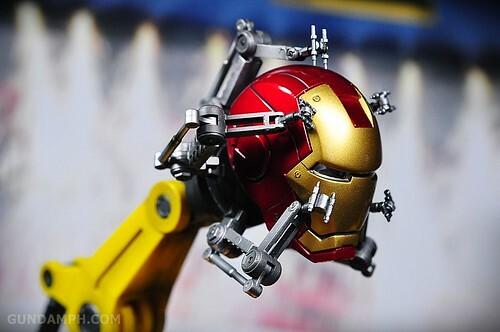 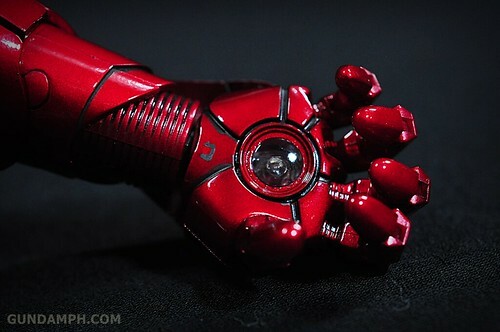 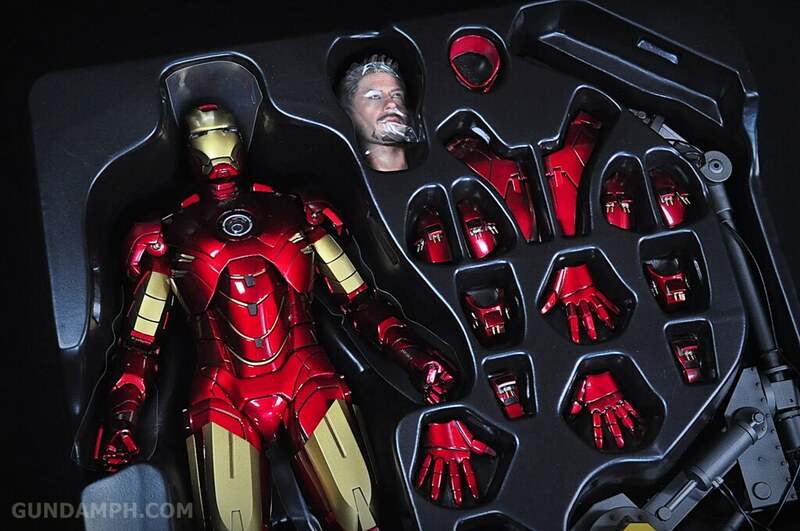 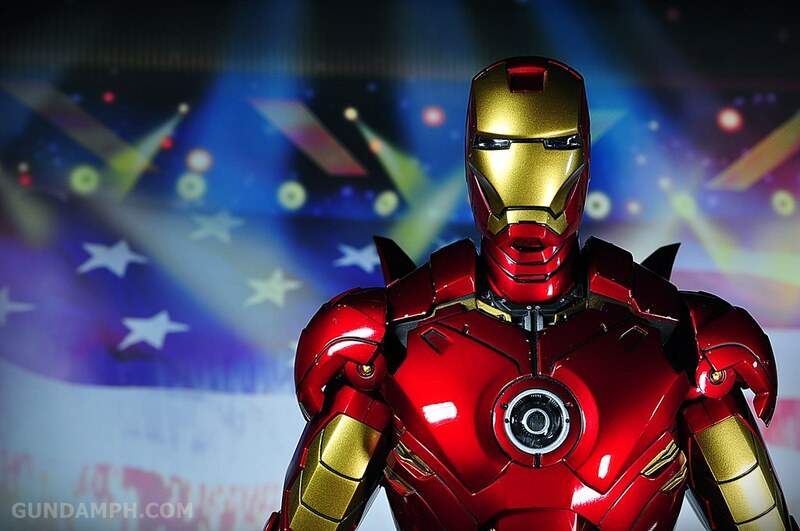 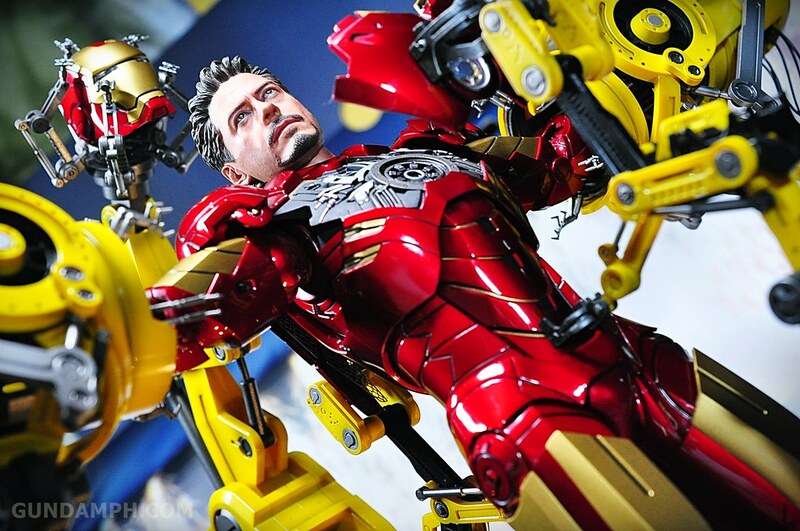 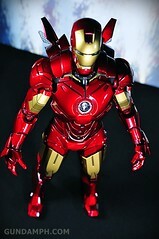 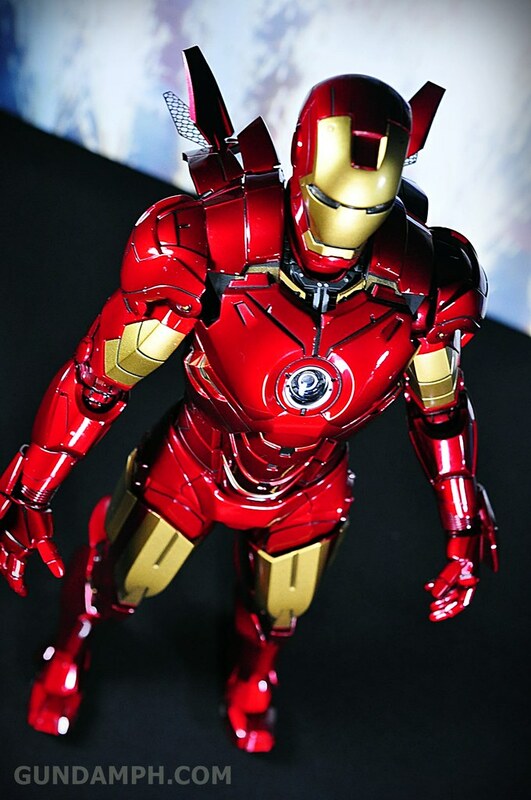 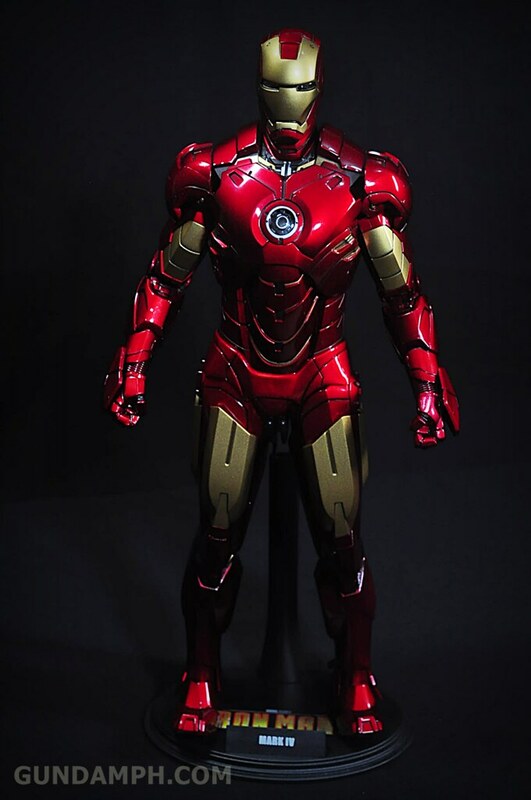 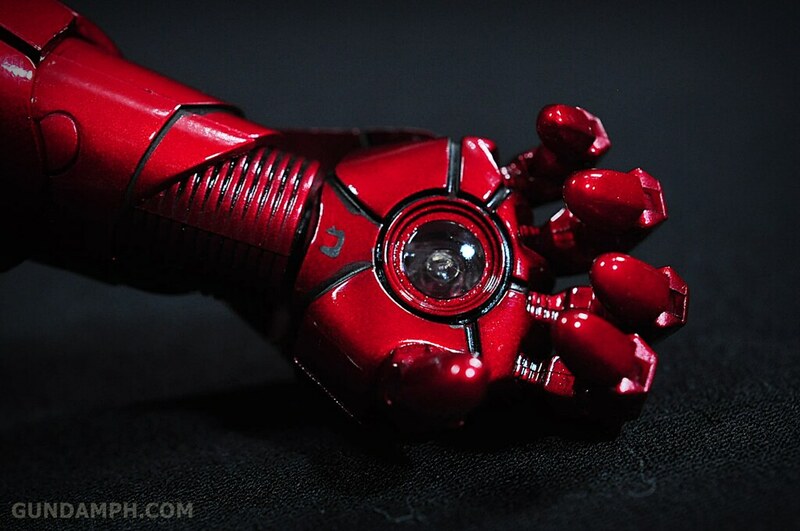 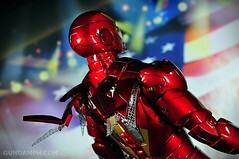 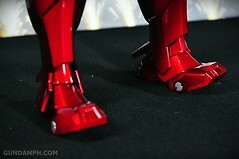 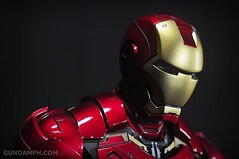 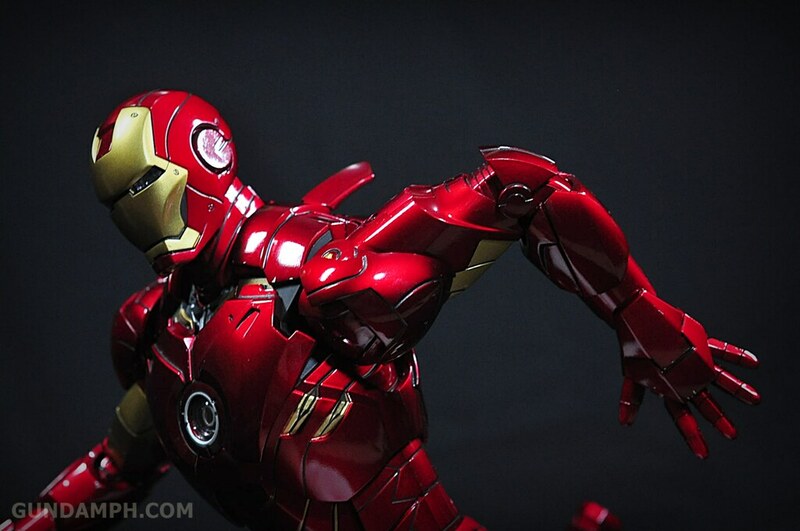 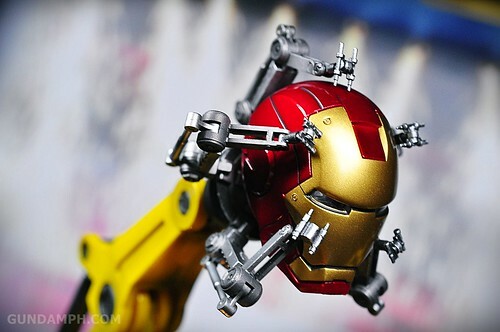 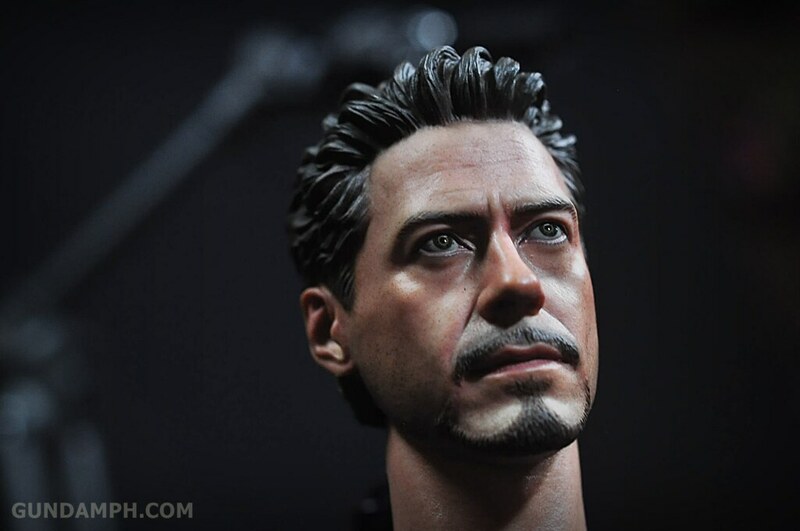 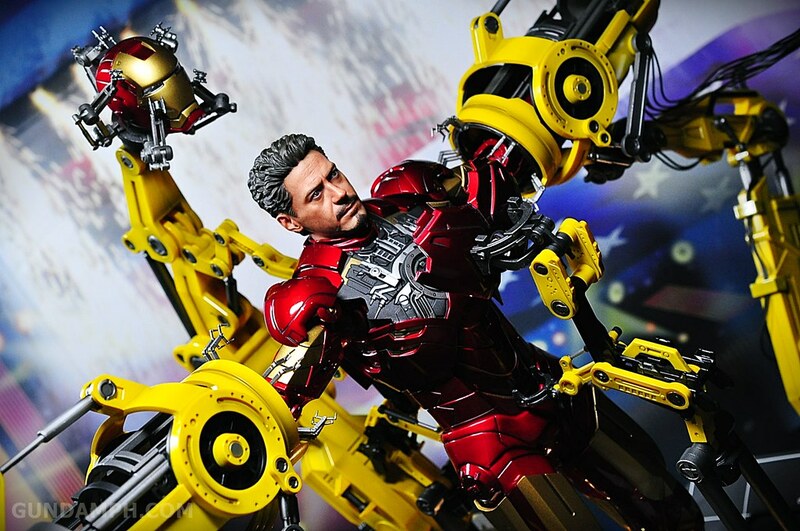 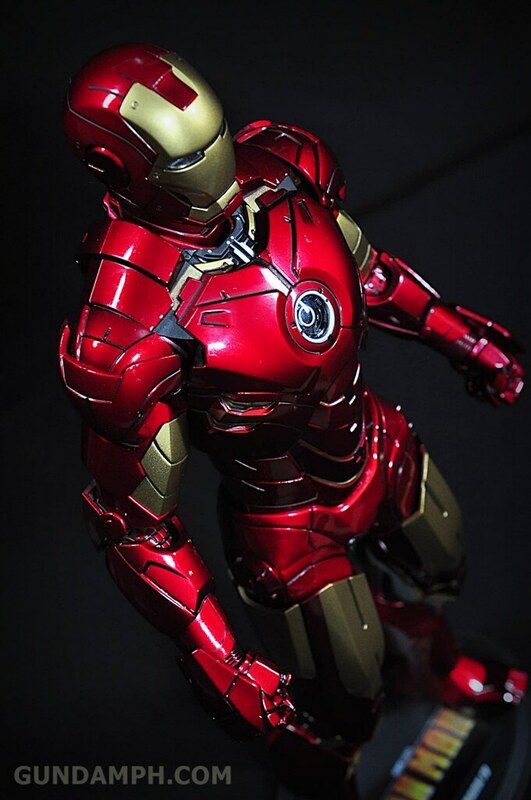 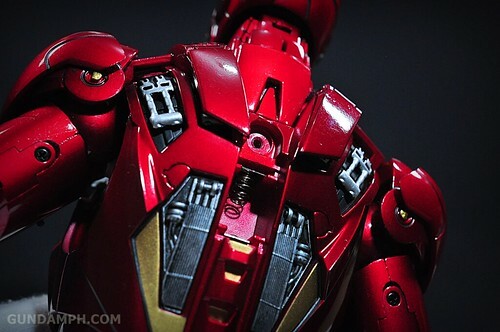 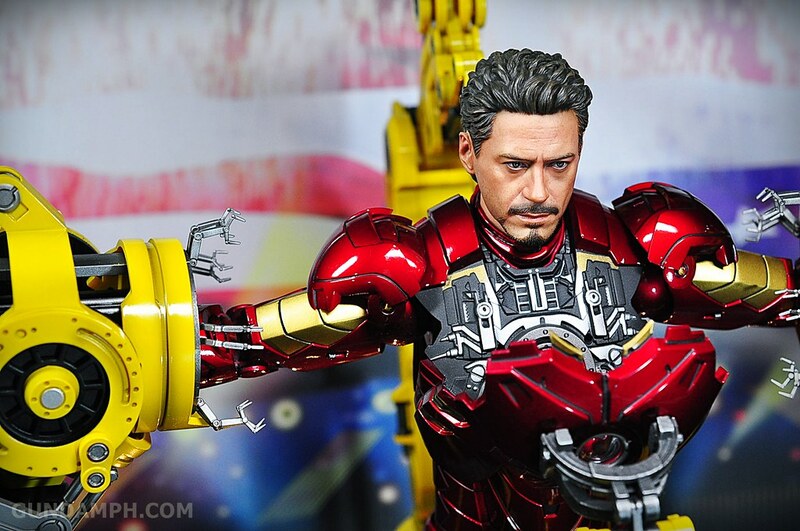 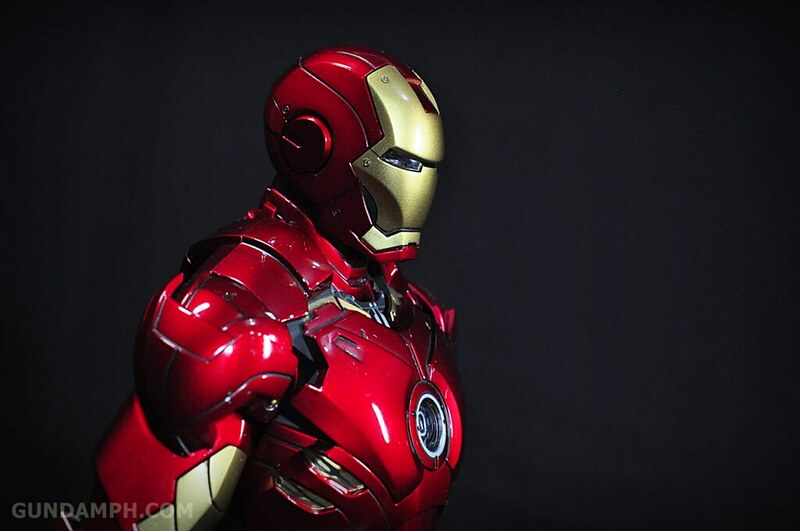 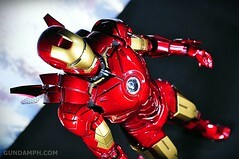 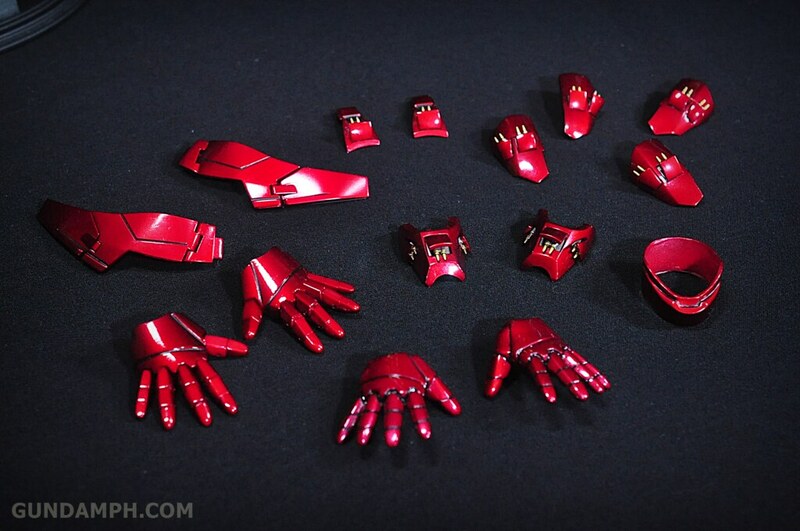 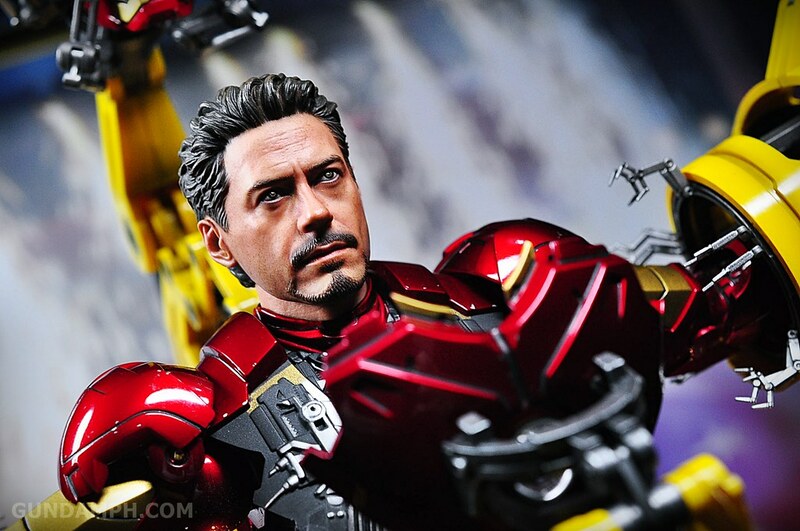 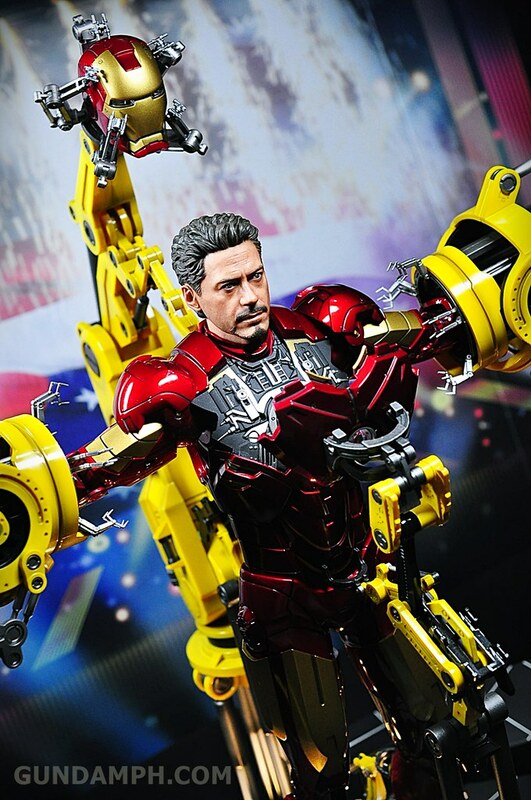 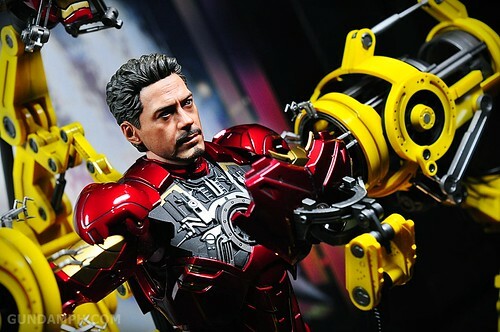 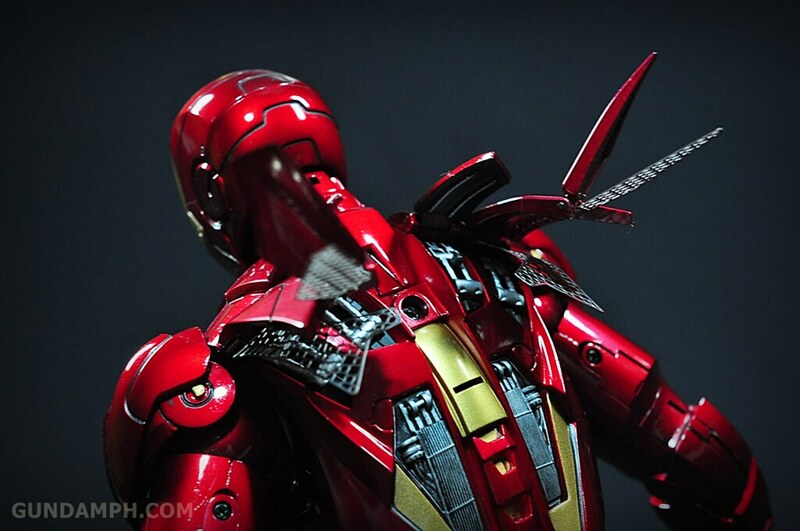 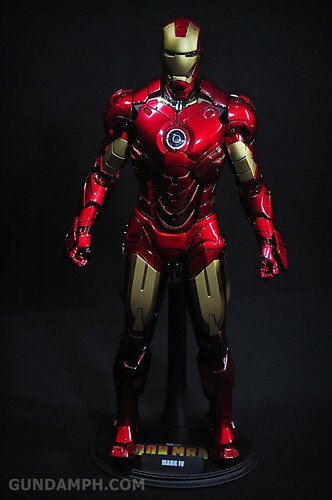 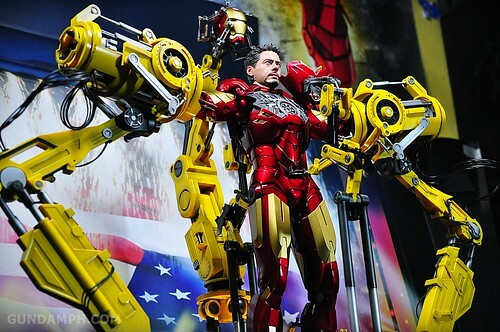 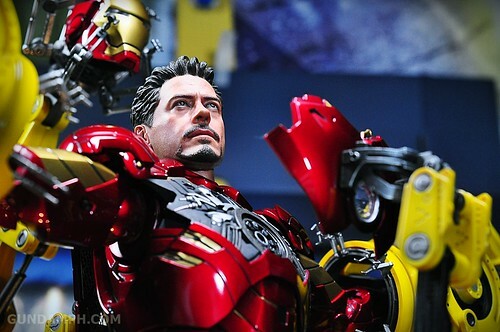 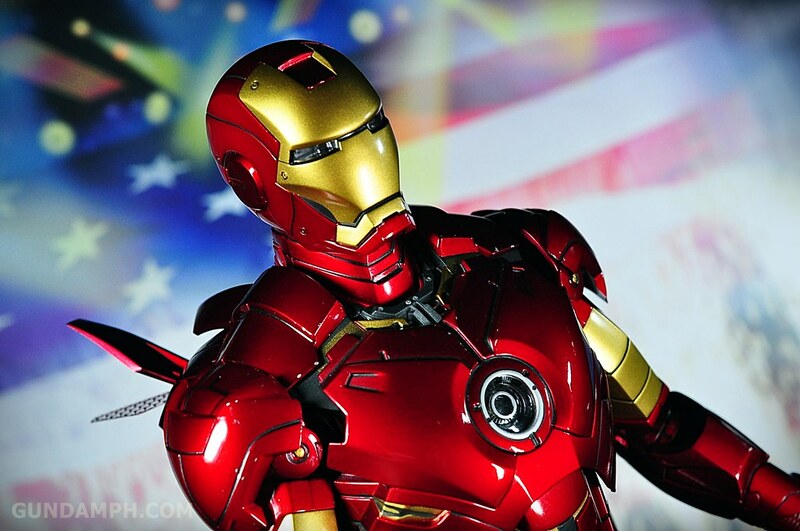 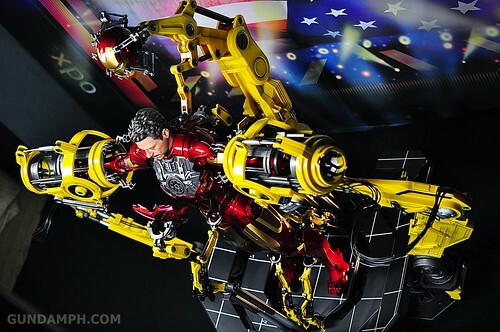 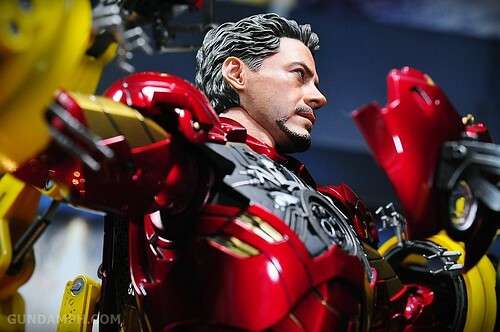 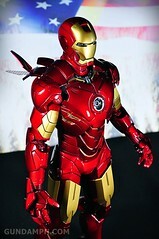 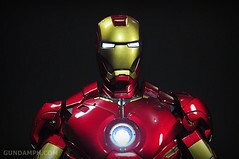 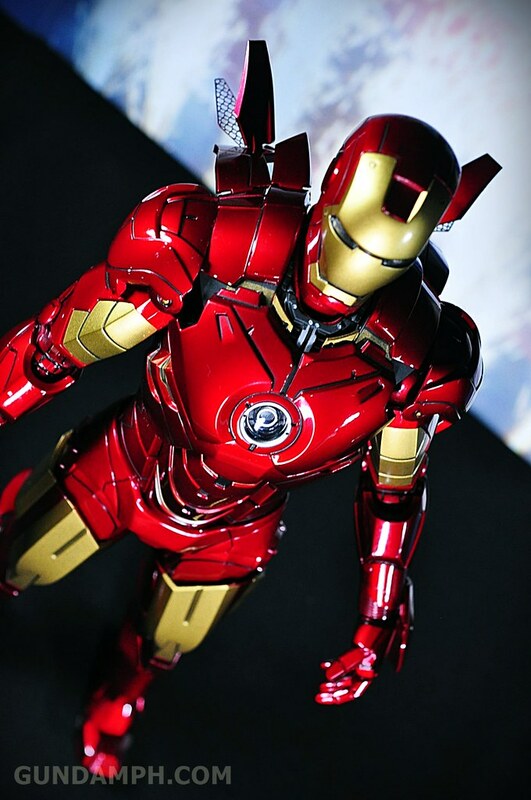 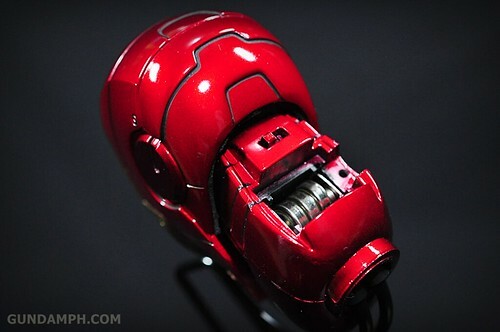 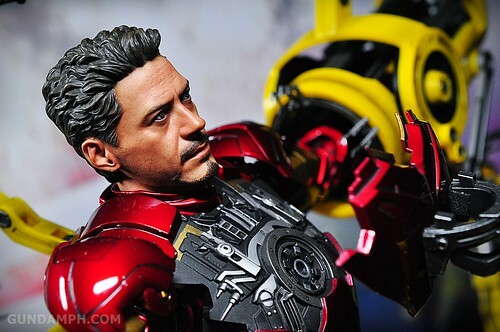 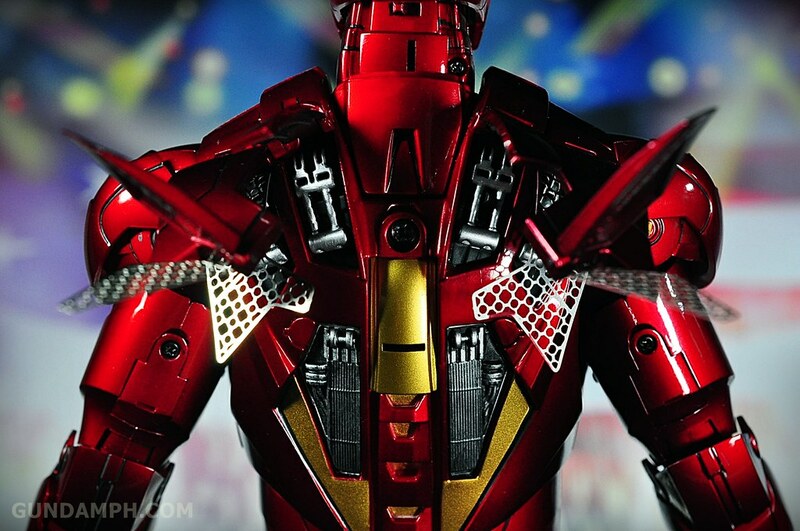 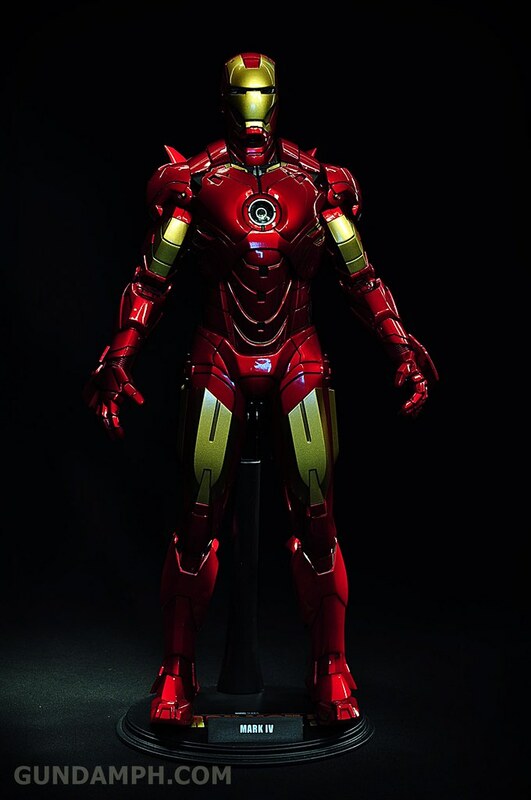 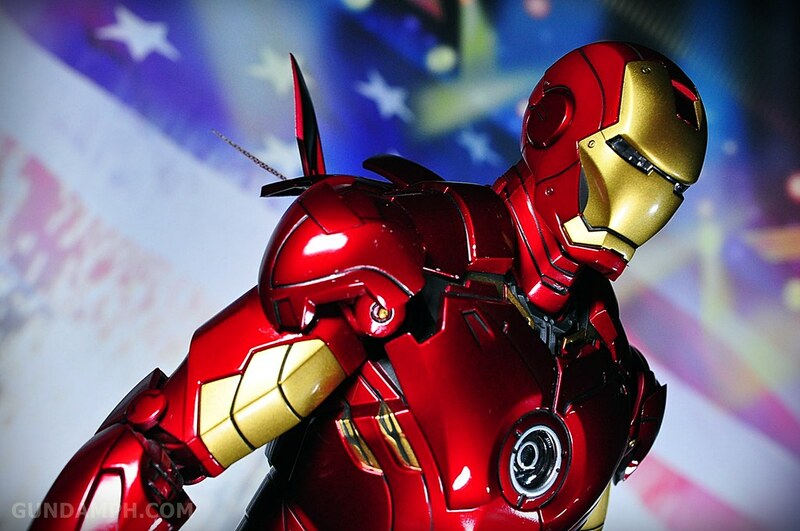 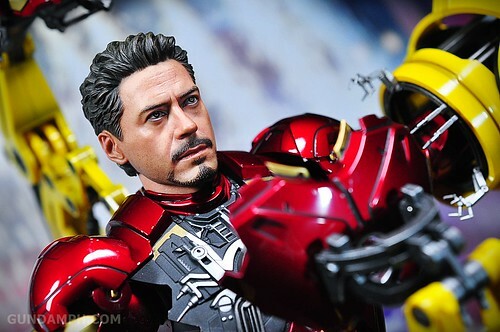 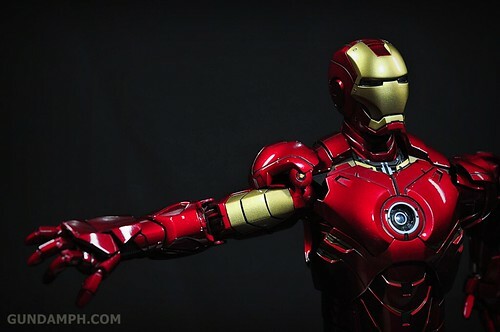 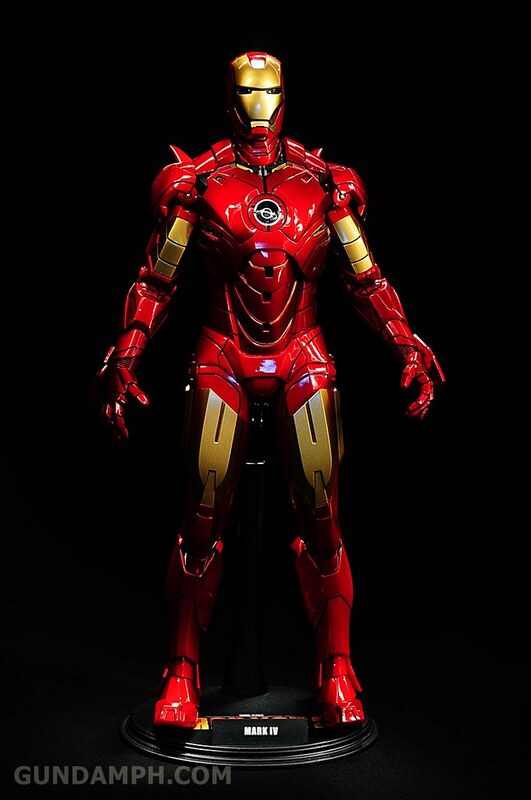 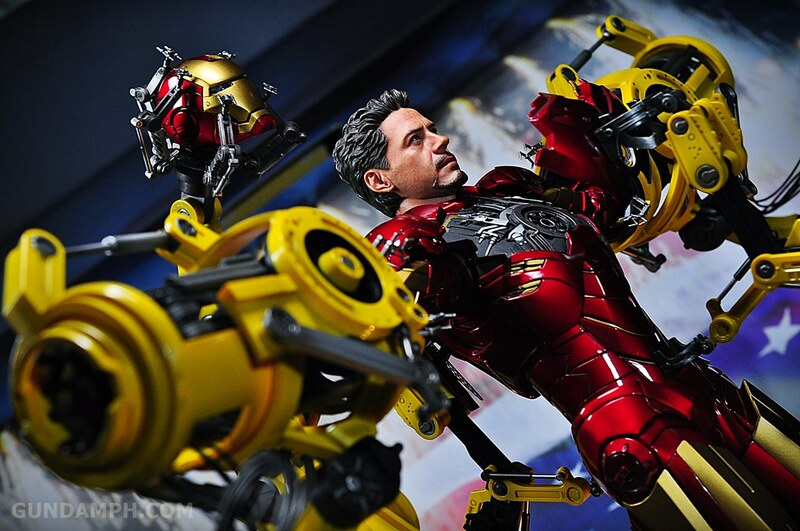 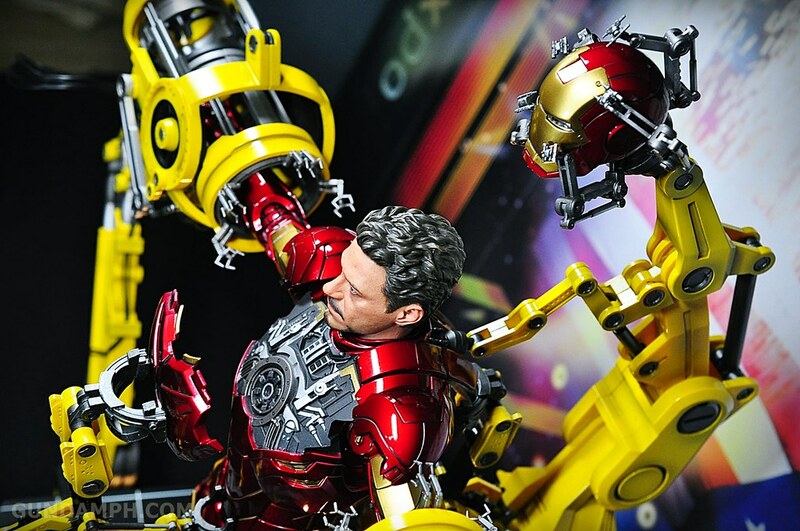 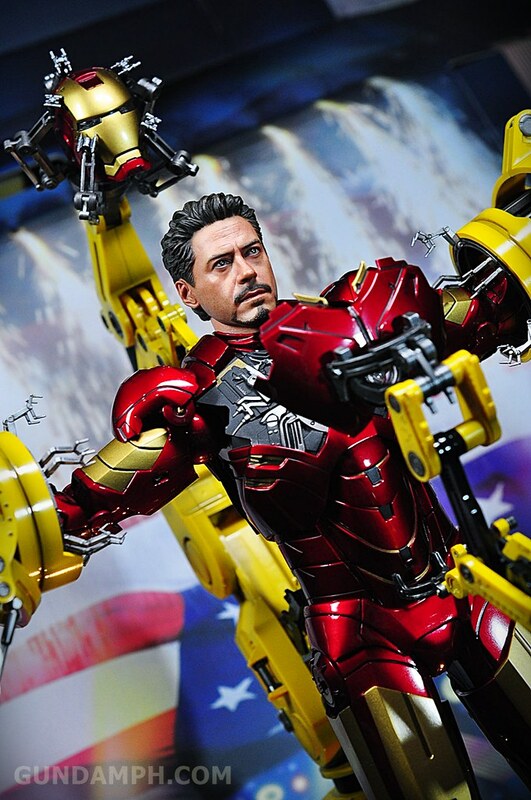 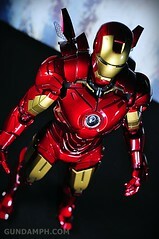 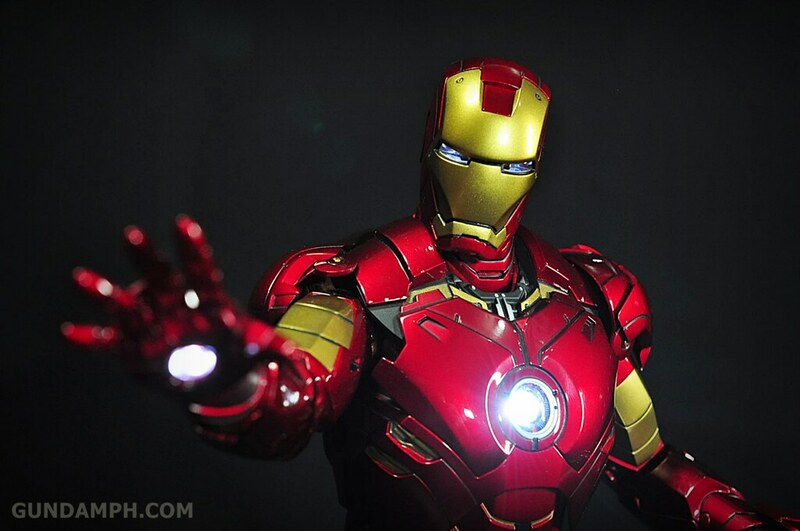 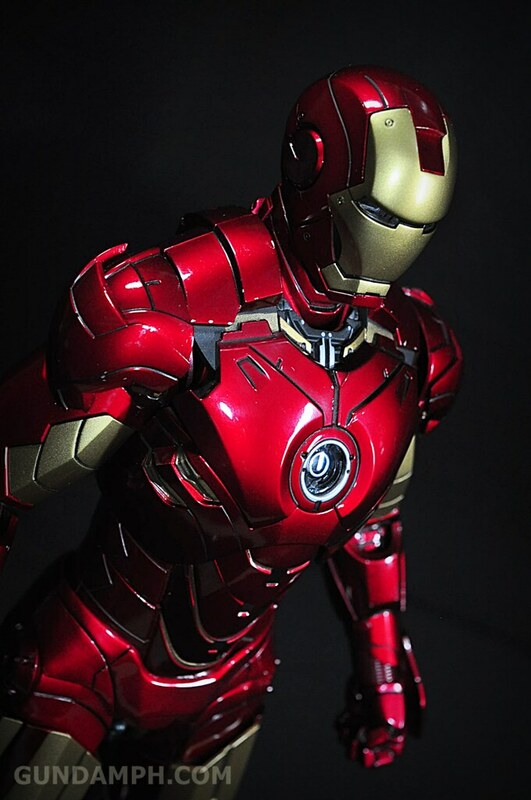 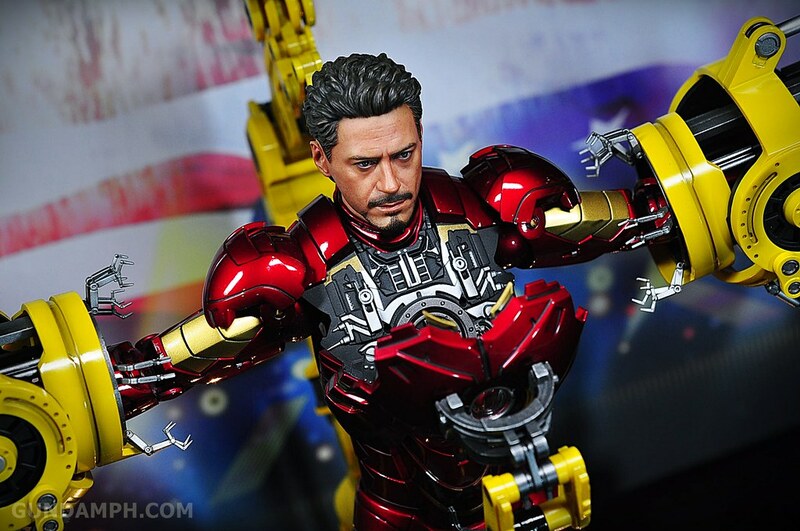 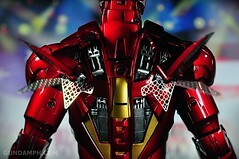 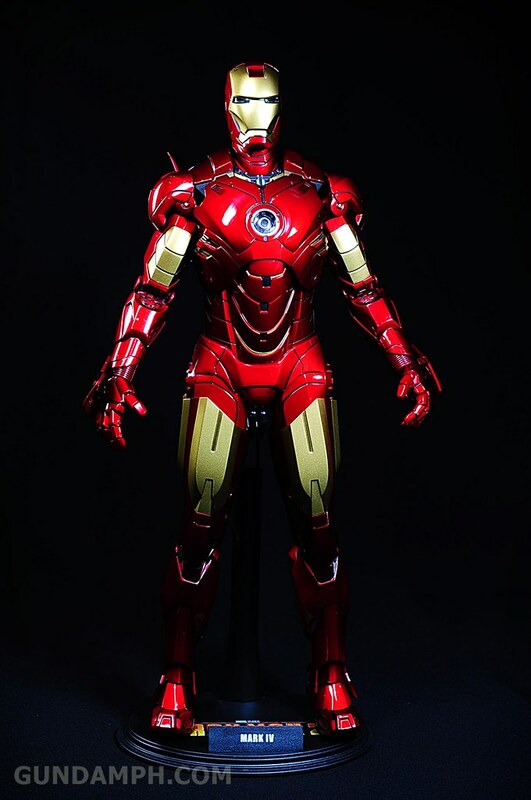 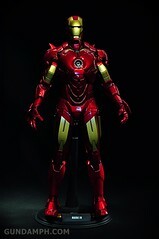 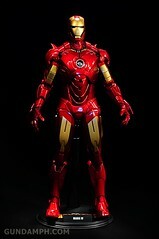 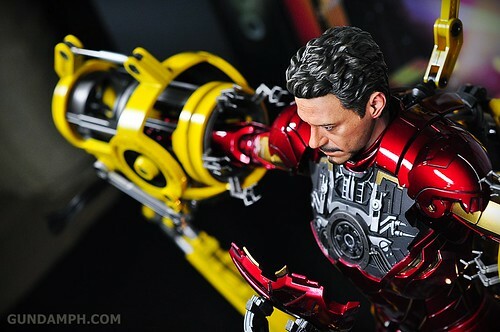 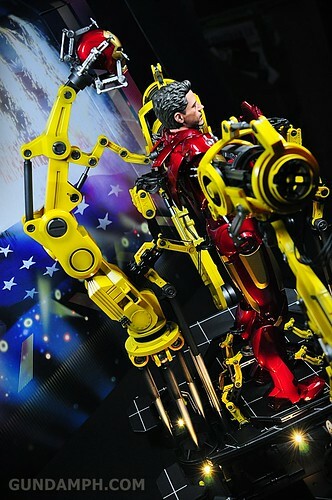 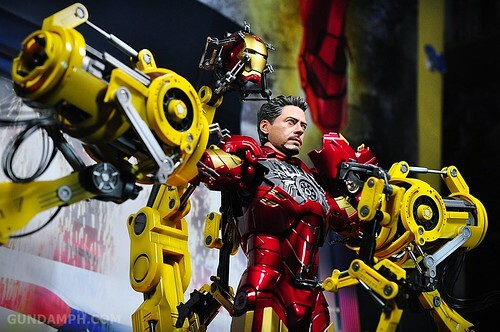 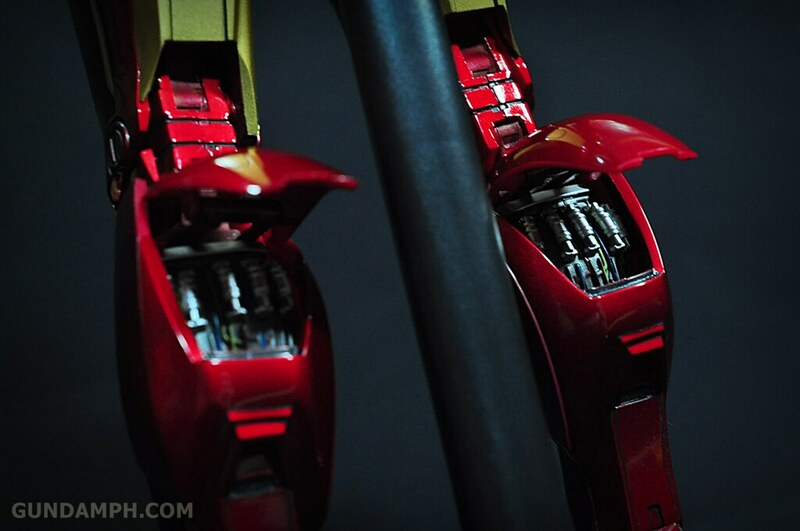 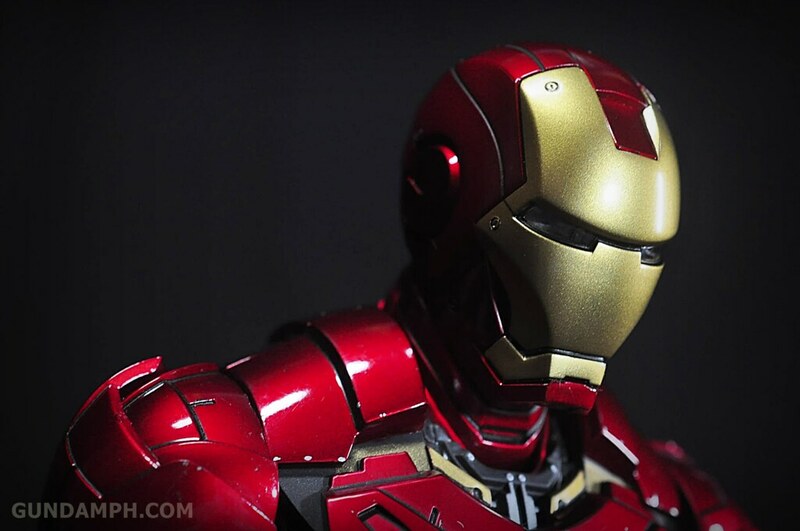 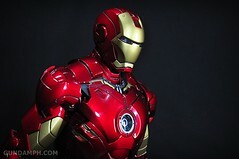 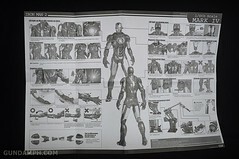 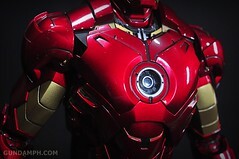 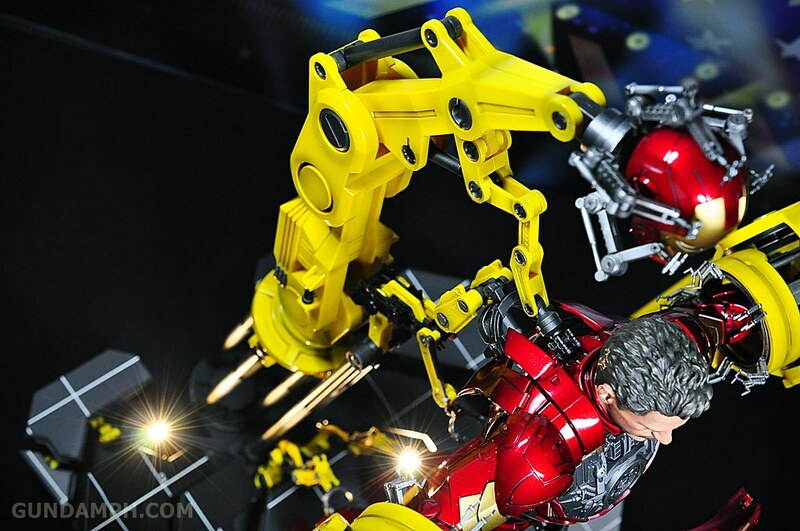 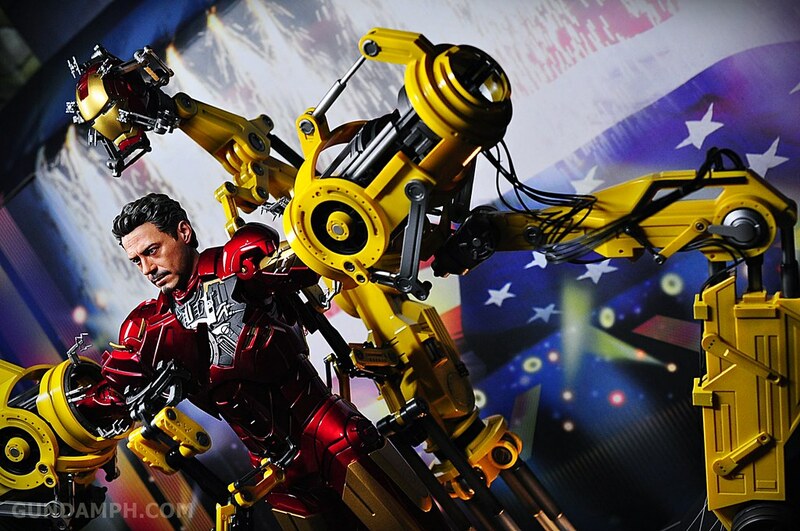 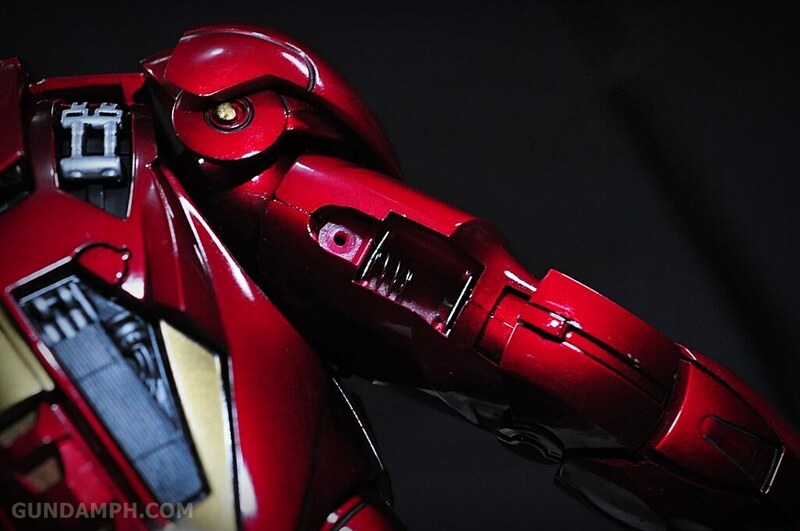 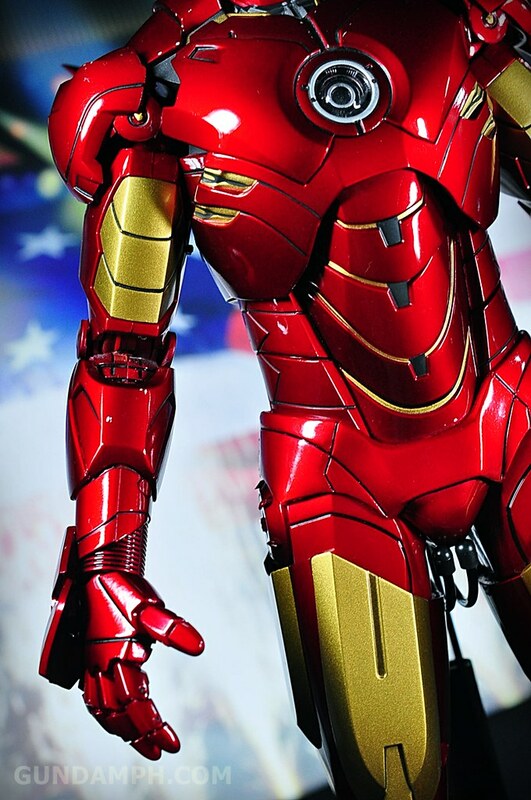 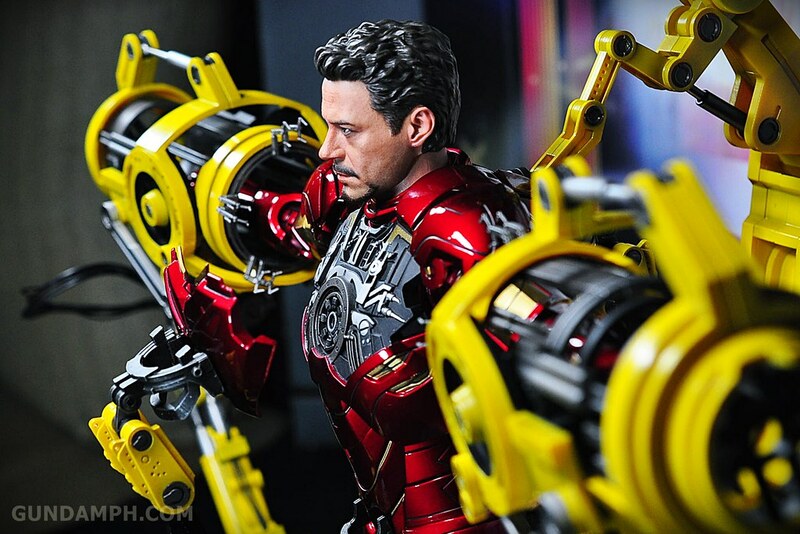 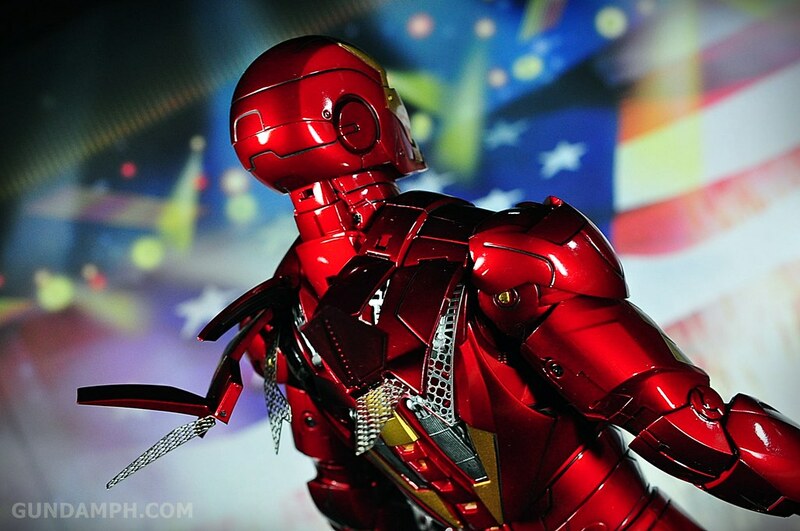 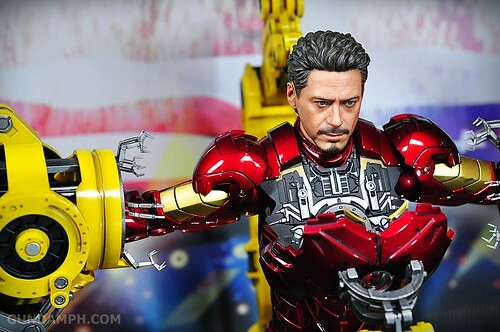 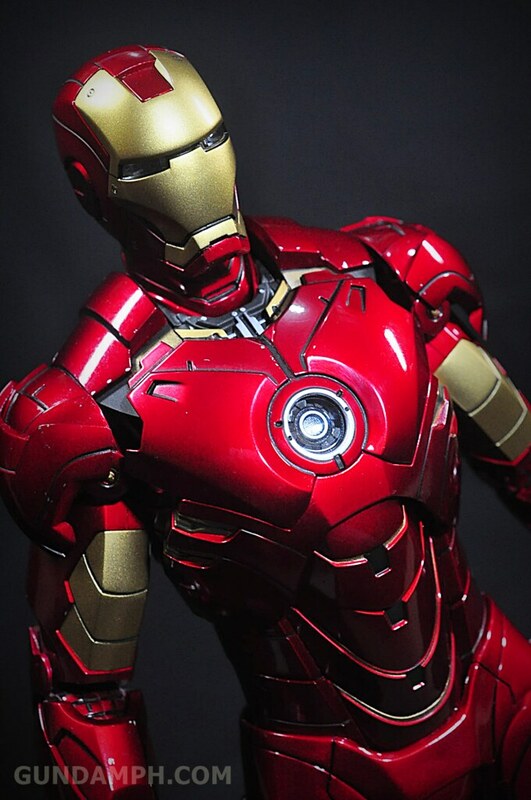 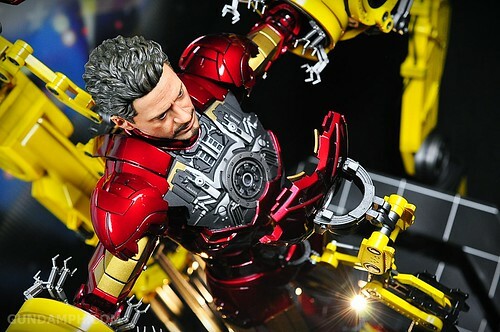 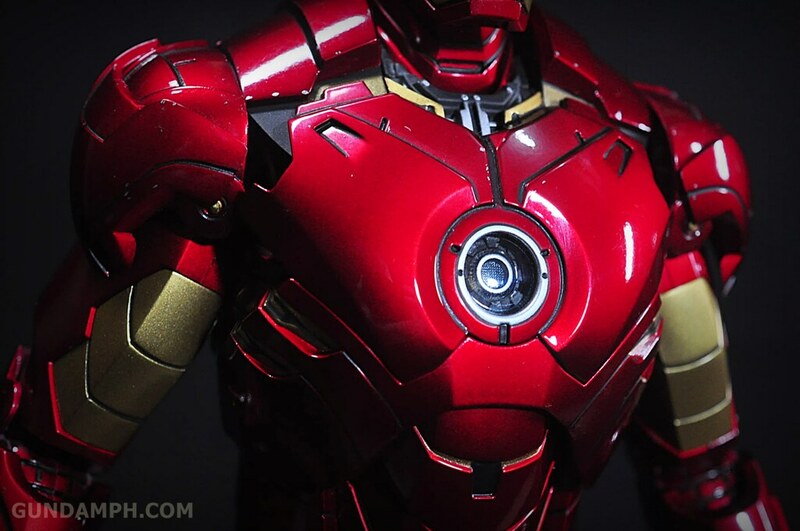 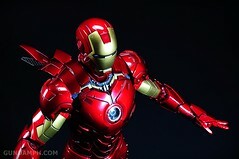 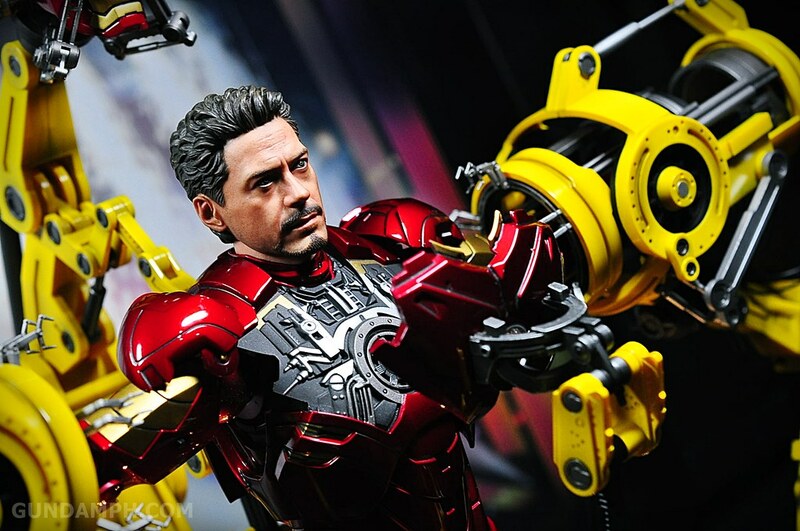 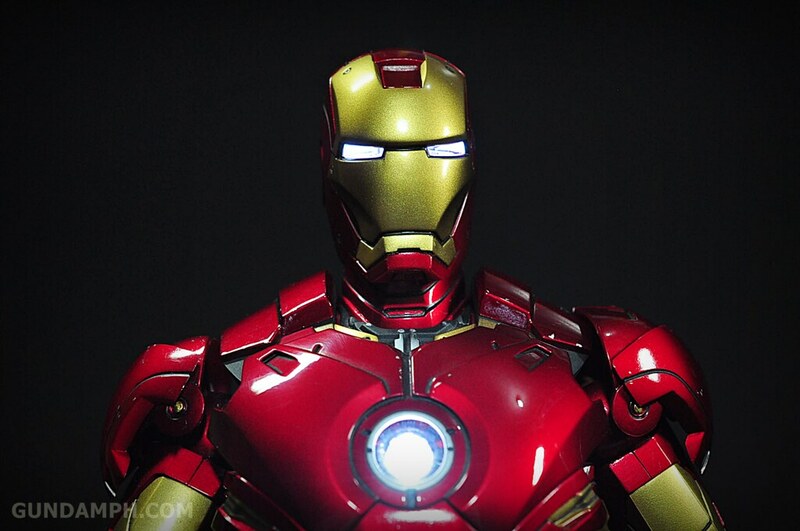 The details of the armor and likeness of the head sculpt to actor Robert Downy Jr. is just amazing! 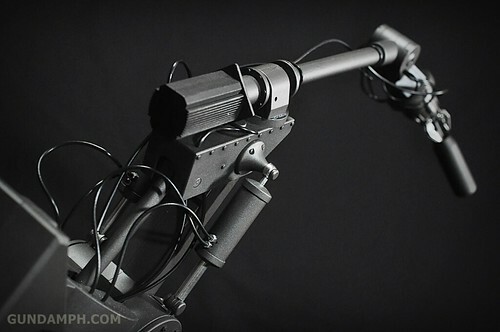 Bang for buck wise, this is a sure winner! 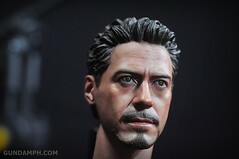 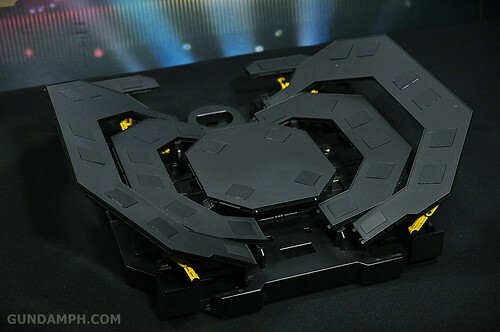 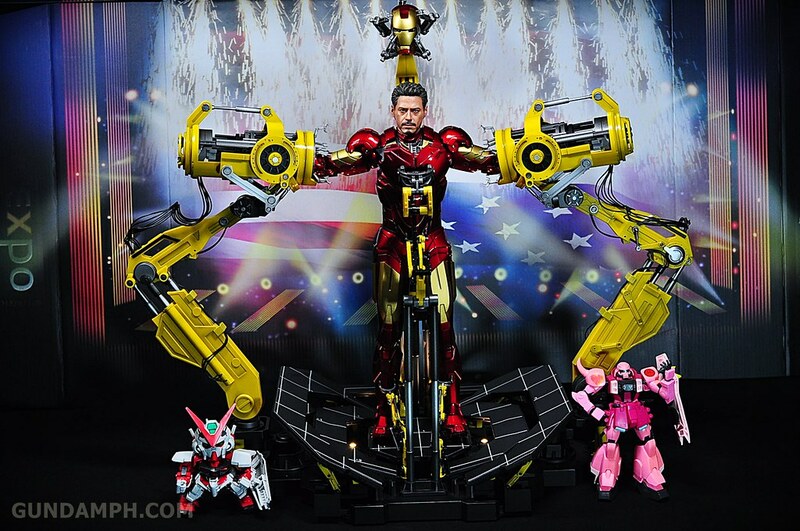 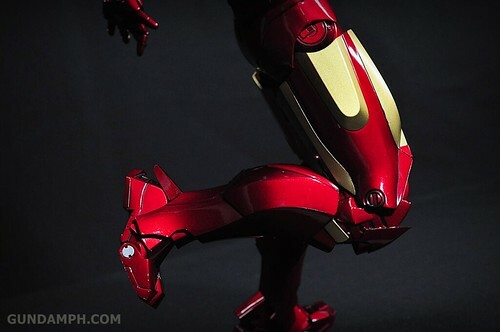 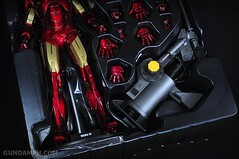 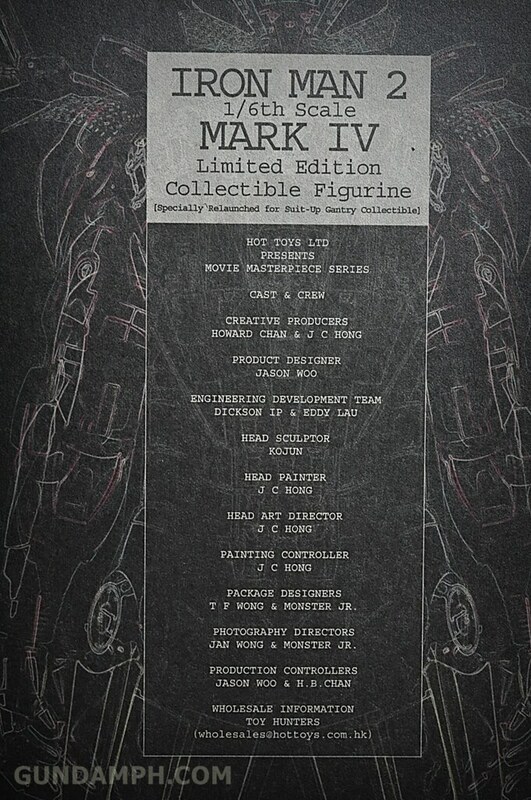 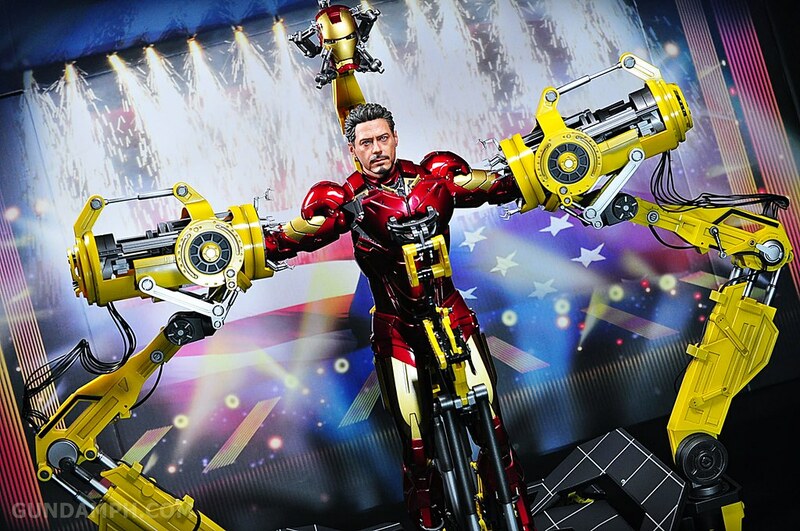 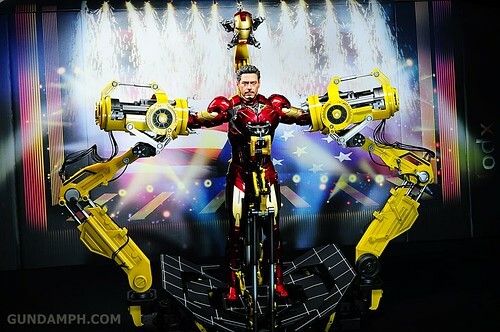 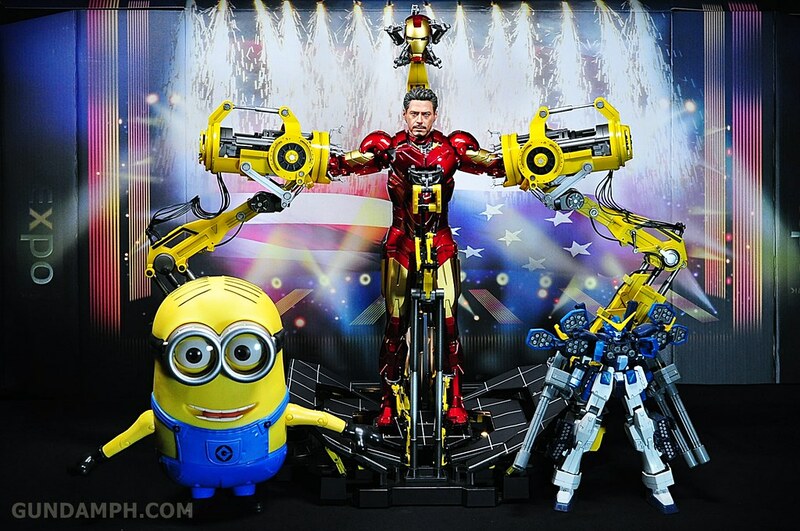 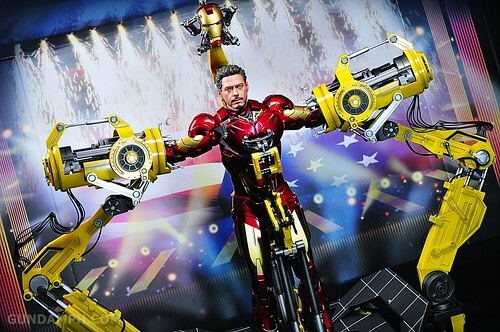 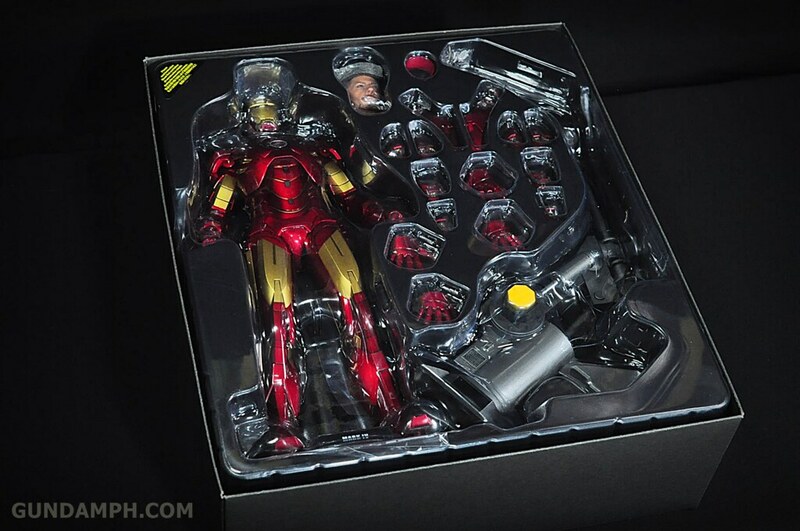 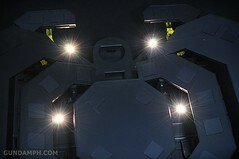 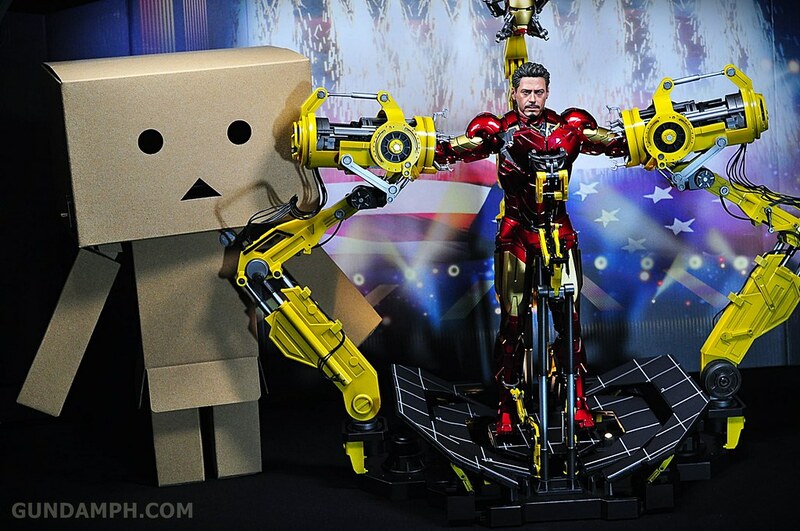 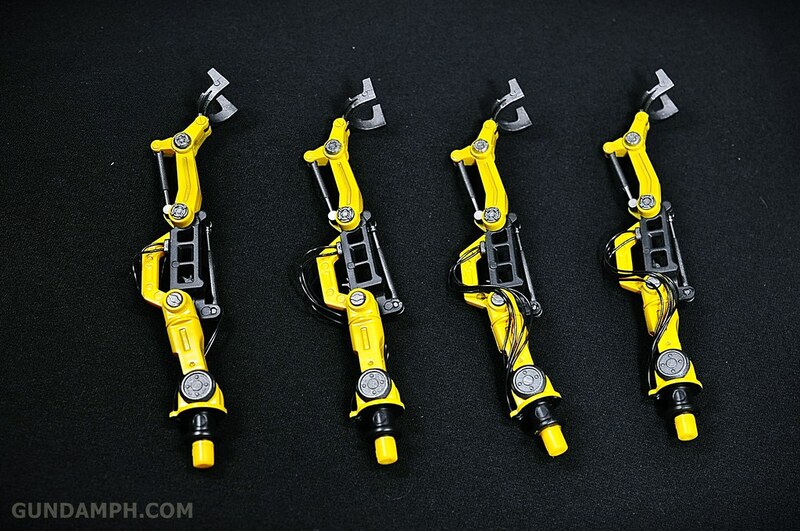 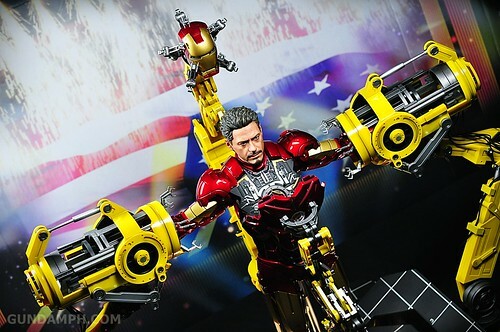 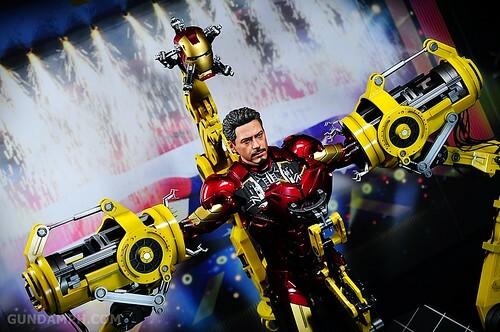 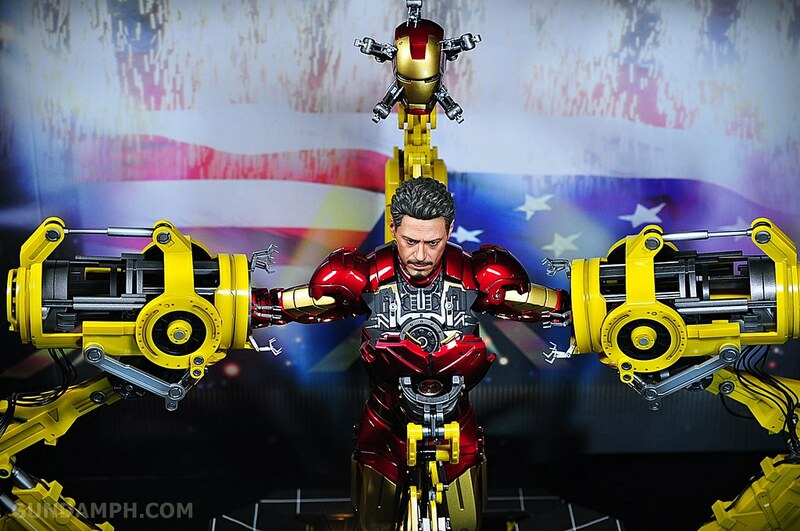 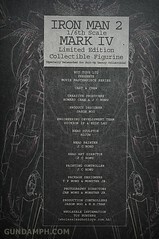 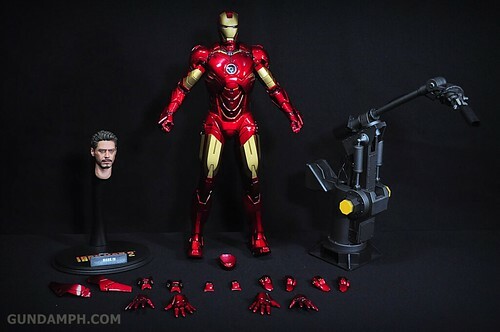 A must have for any Hot Toys collector. 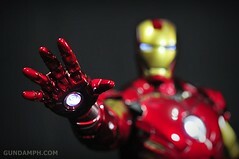 A very nice subject for photography as well! 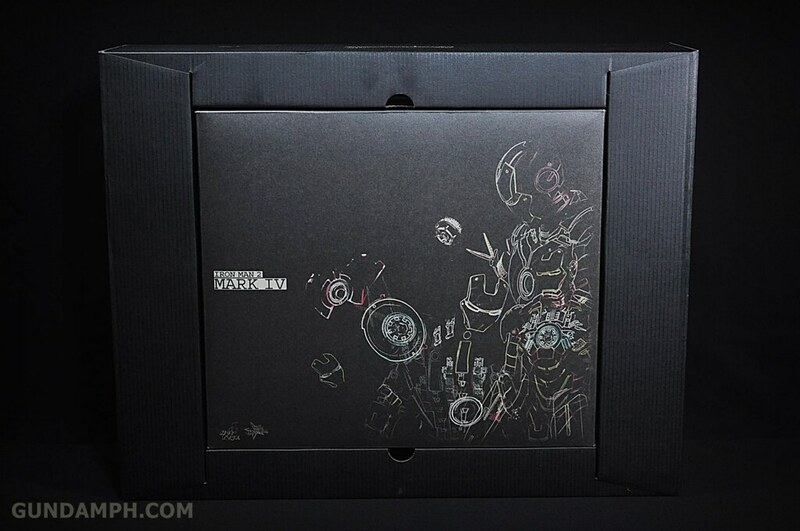 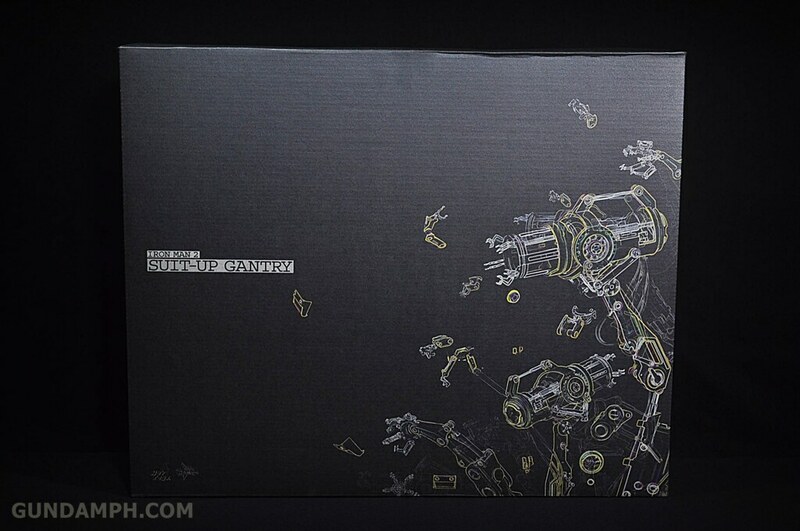 This is a very big box we are talking about. 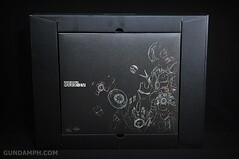 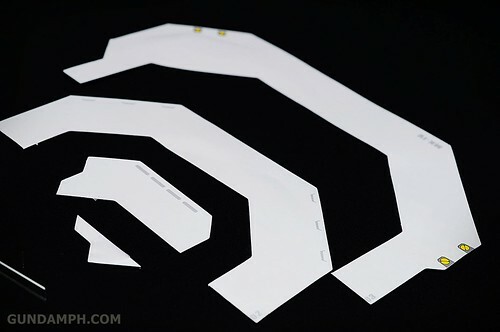 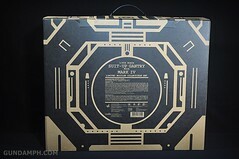 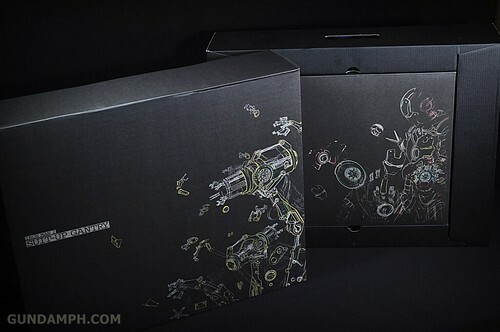 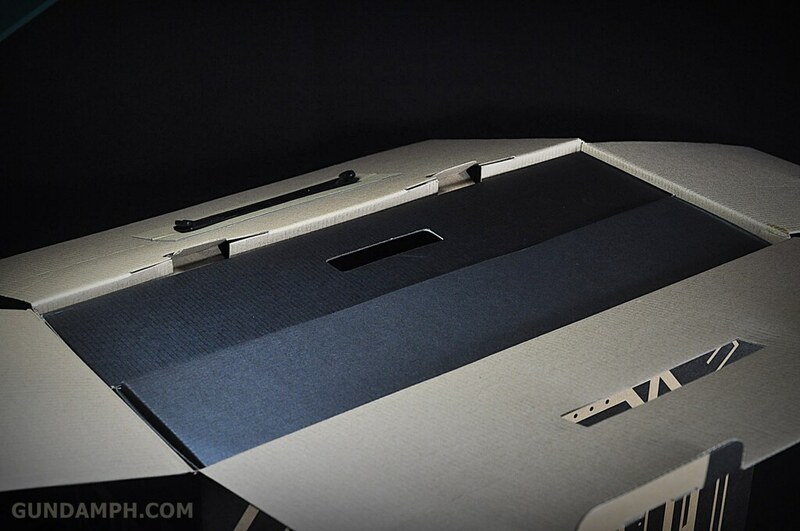 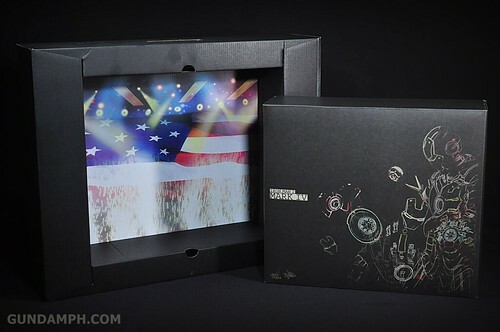 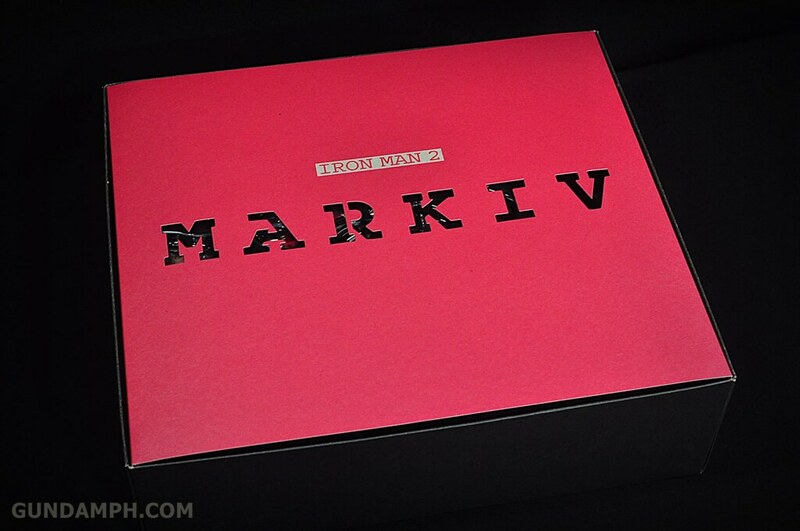 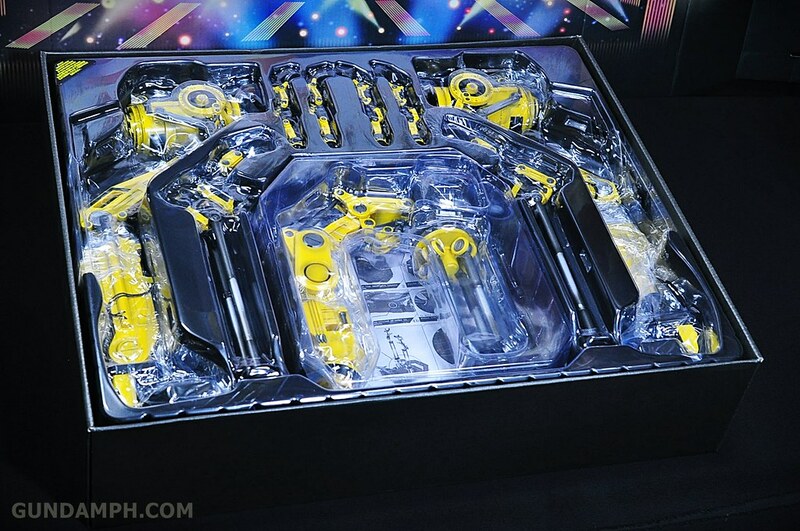 The first thing you will see upon opening of the box – A Mark IV inset. Closer look at the Robert Downey Jr. headsculpt. 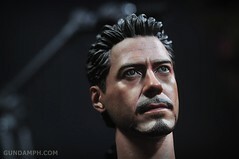 I dunno about you, but that looks like him to me! 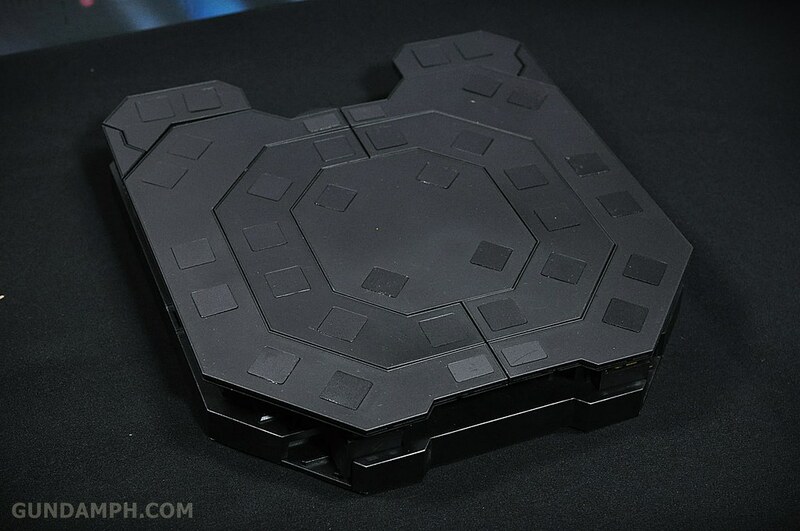 The stand is something I got disappointed at. 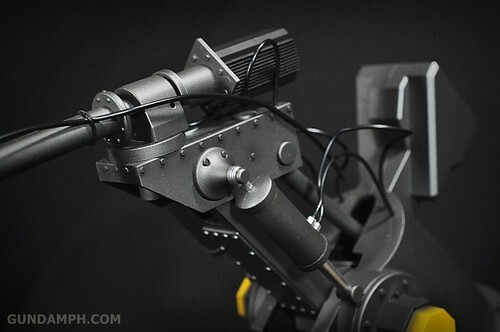 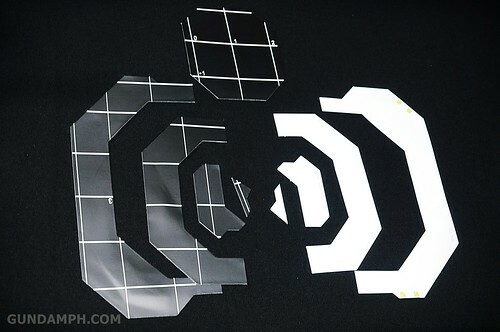 this robotic arm is holding a fire extinguisher nozzle at the end as depicted in the “Prototype Test Attempt” scene in the movie. 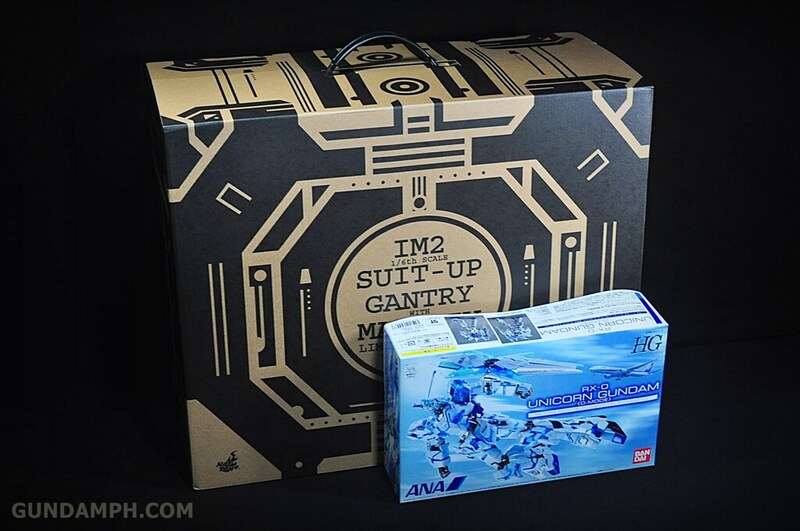 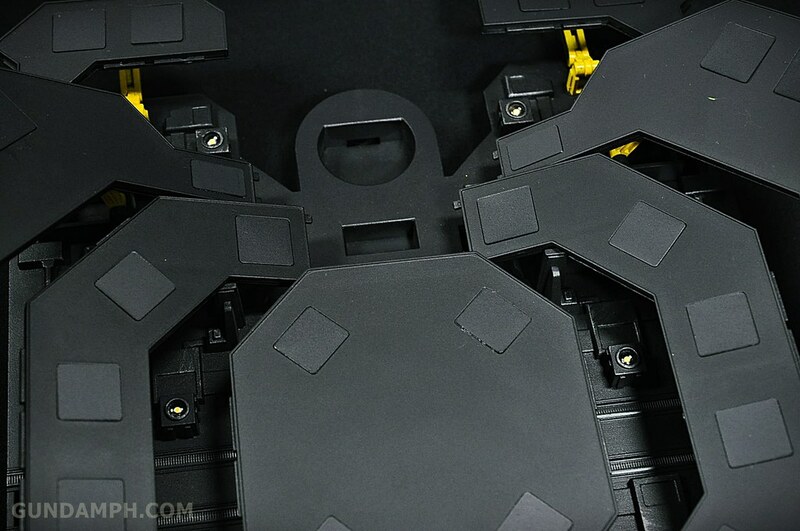 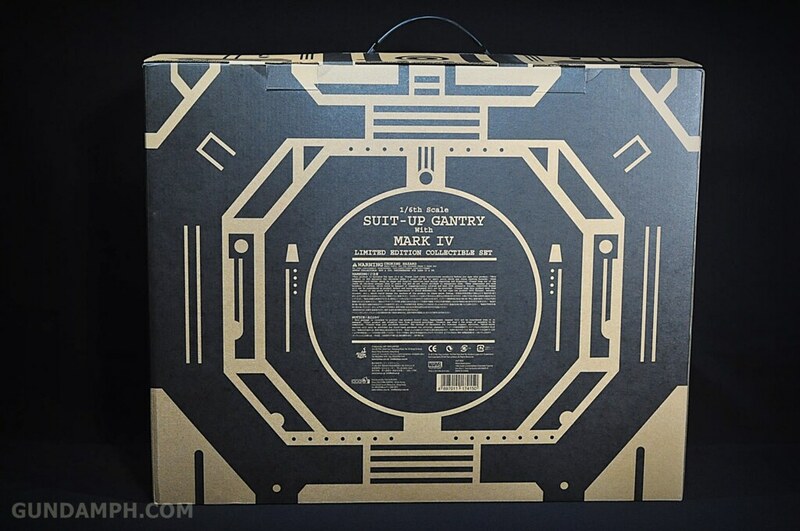 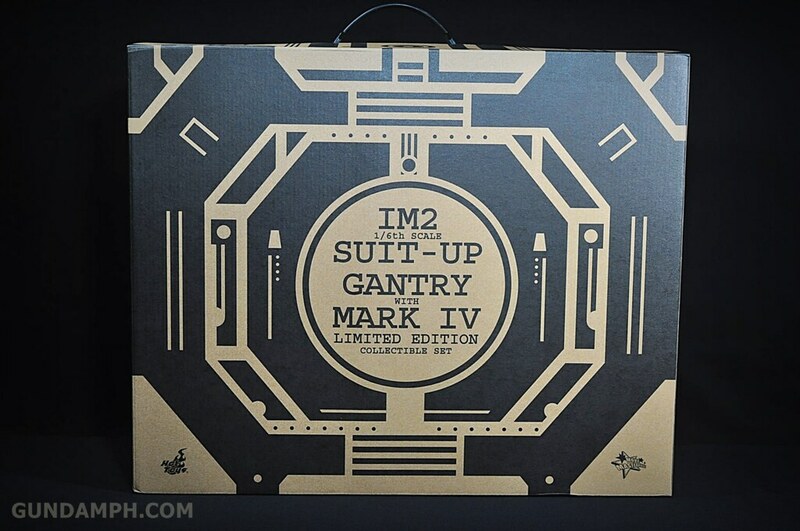 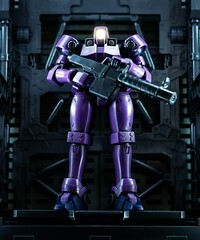 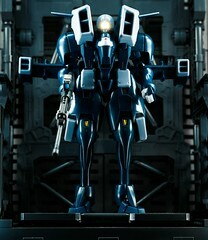 you can only get this particular unit as part of the Suit Up Gantry plus Mark IV bundle. 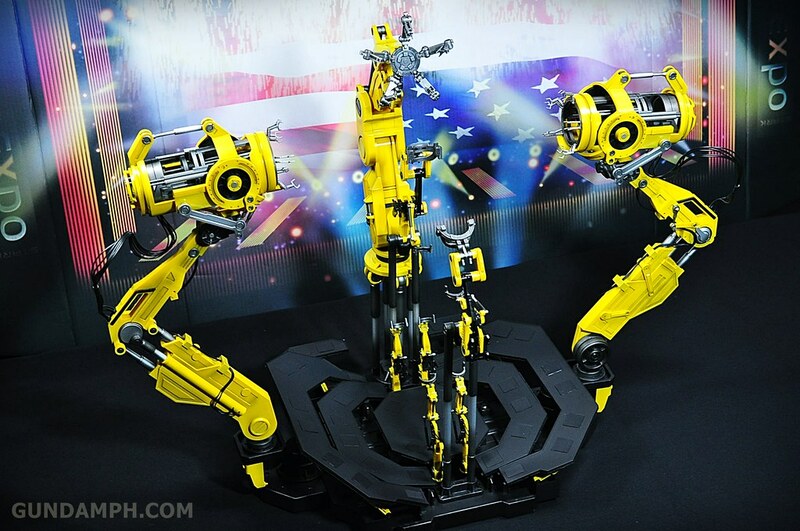 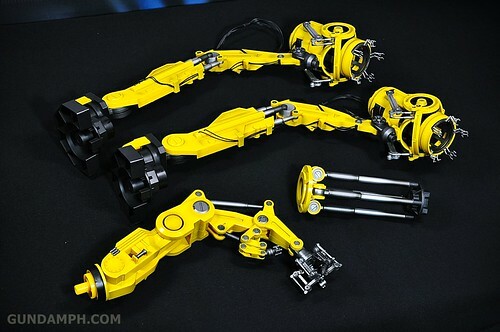 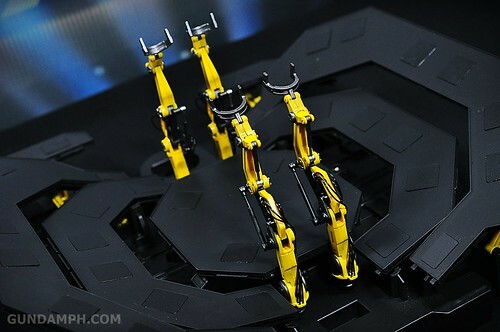 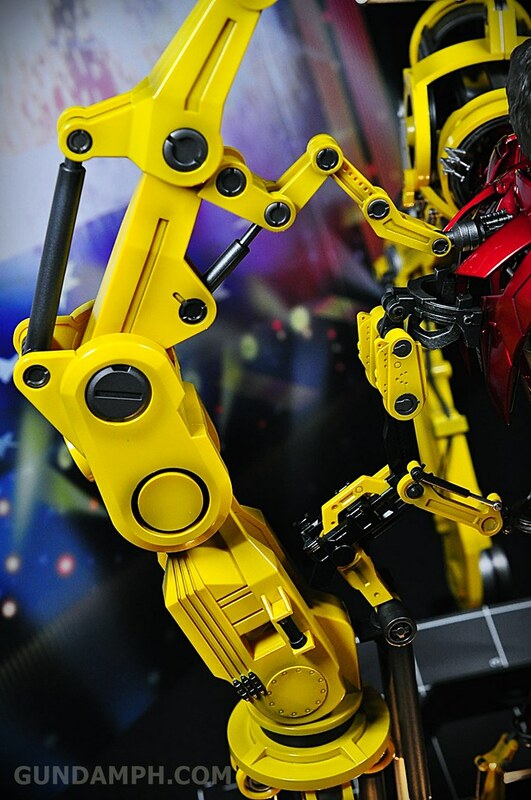 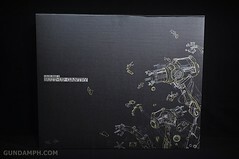 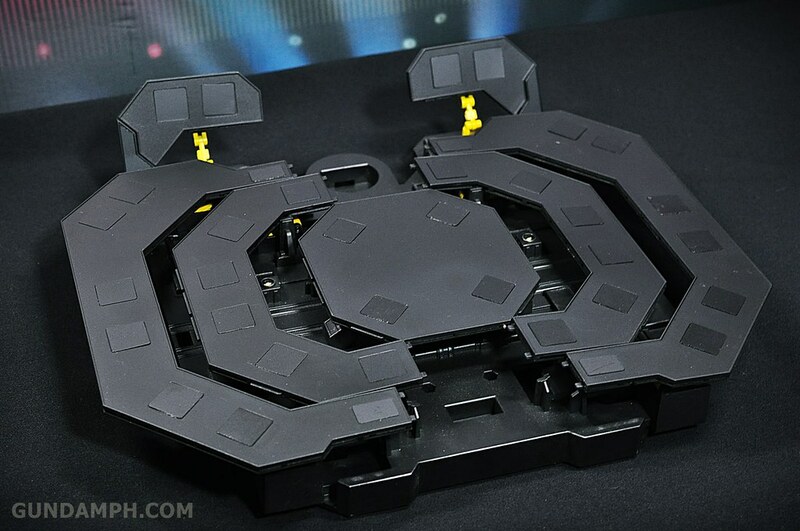 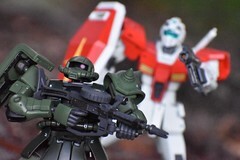 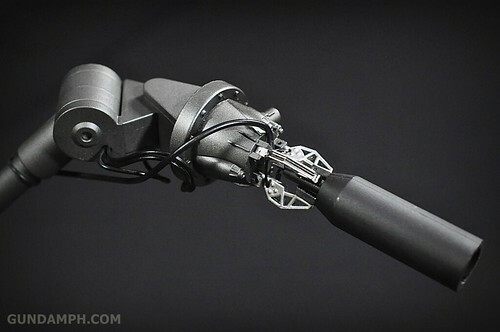 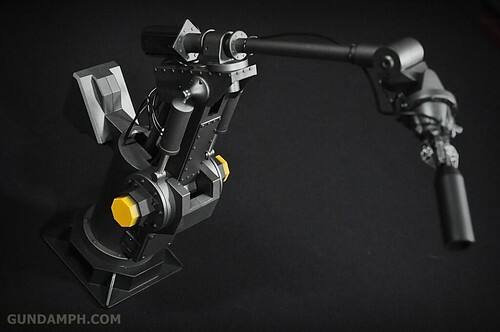 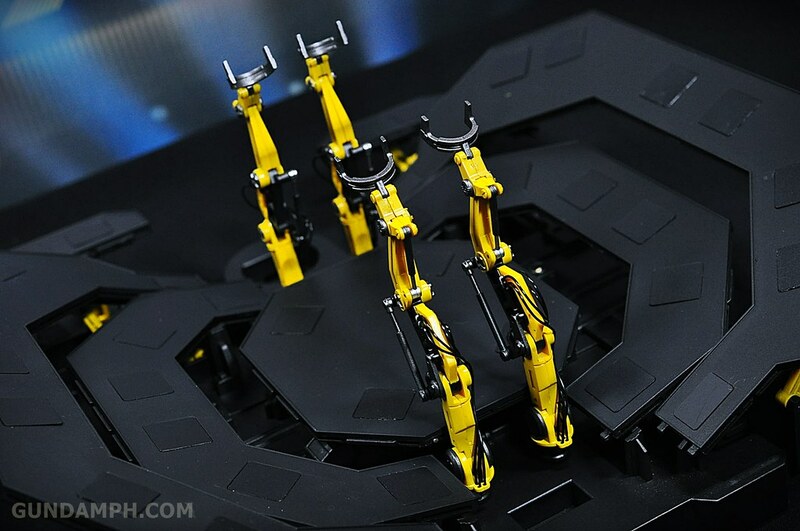 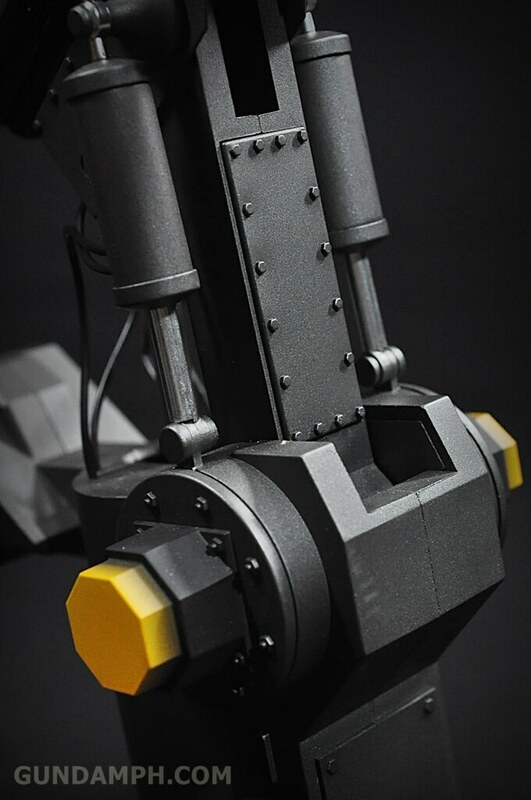 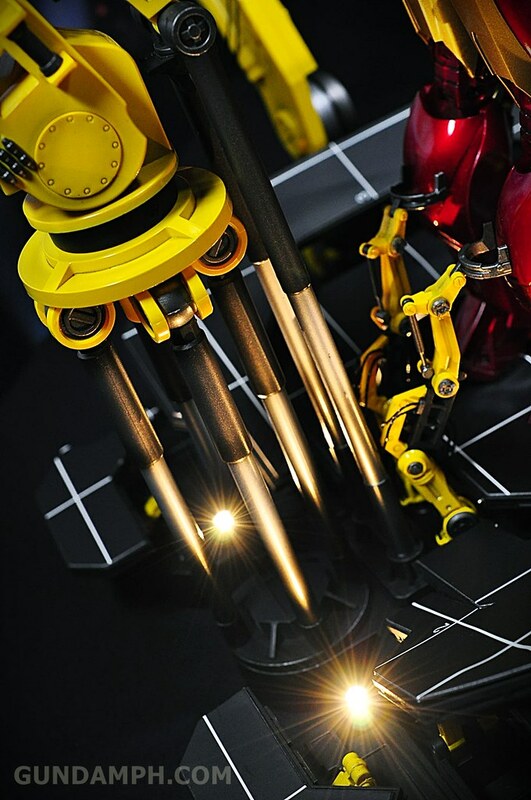 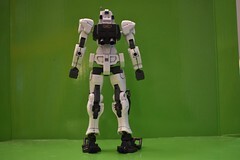 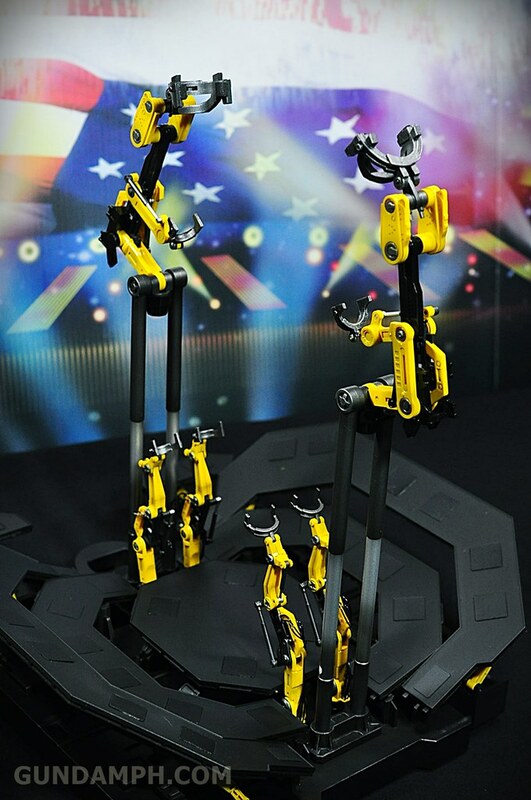 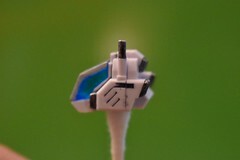 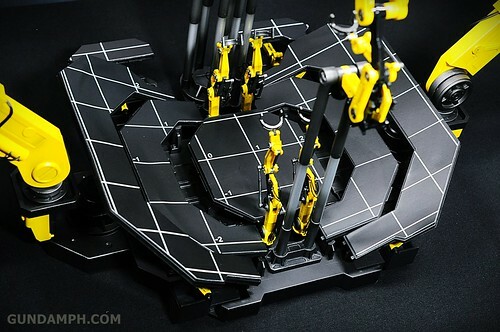 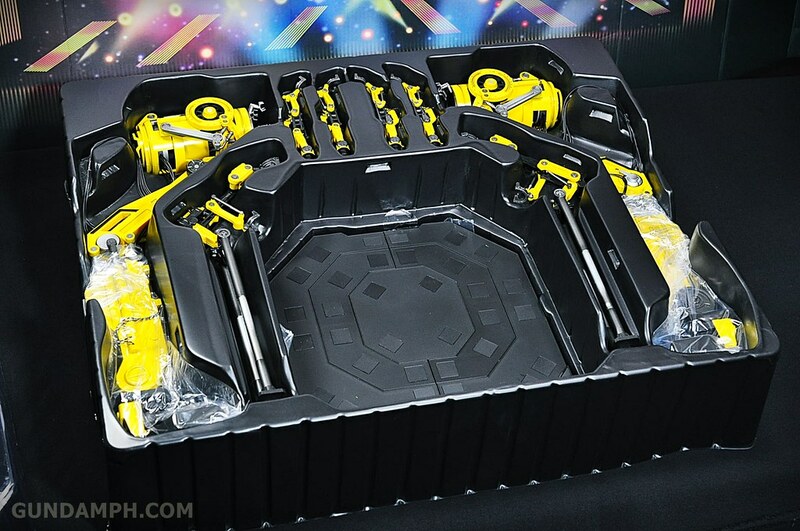 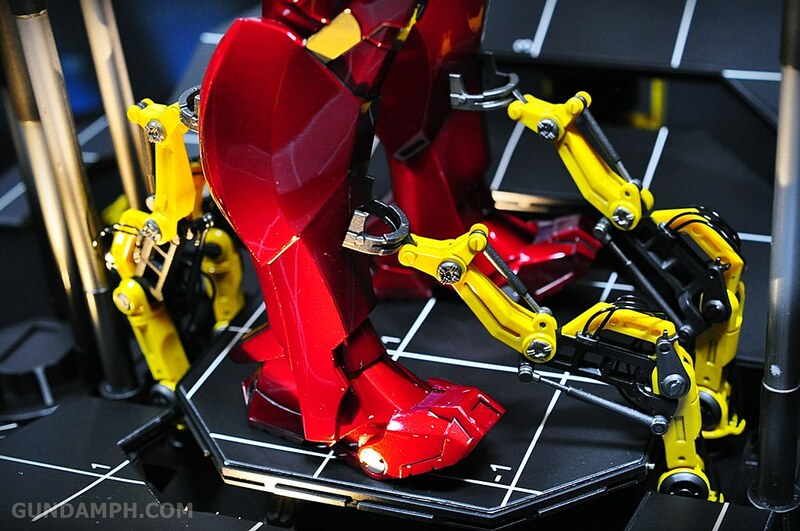 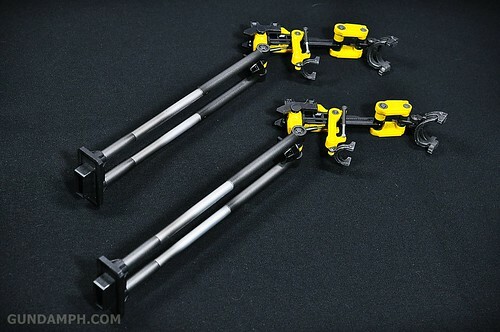 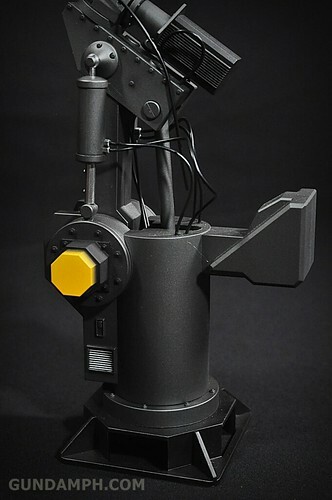 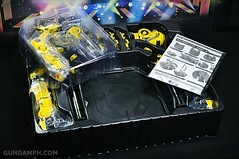 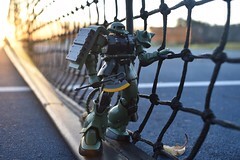 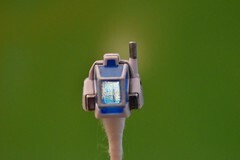 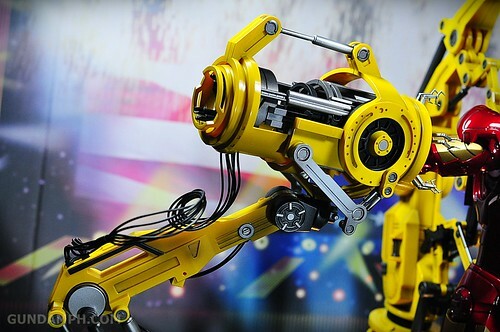 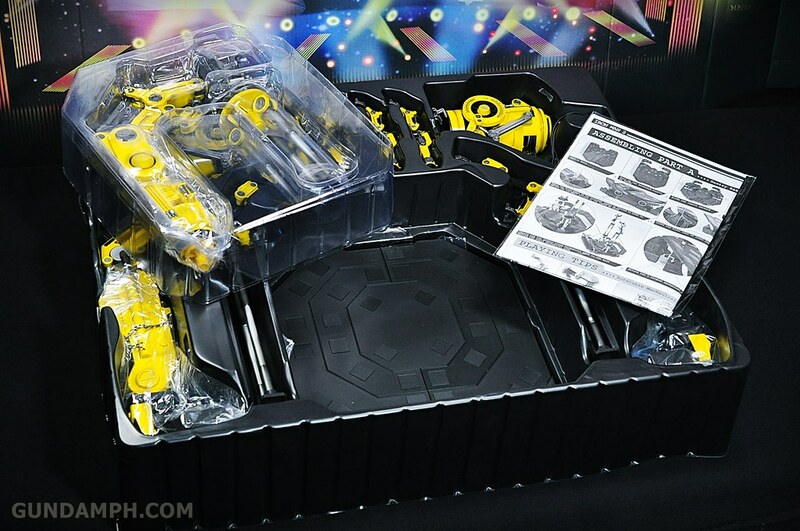 there came out a Gantry only product, but it does not have this bonus robot arm. 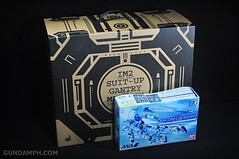 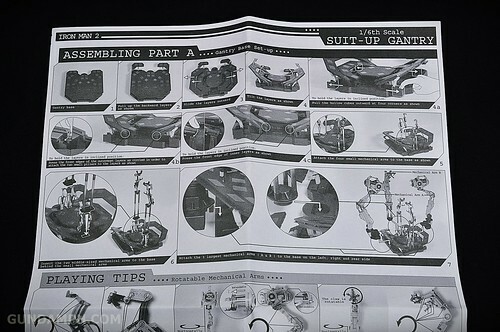 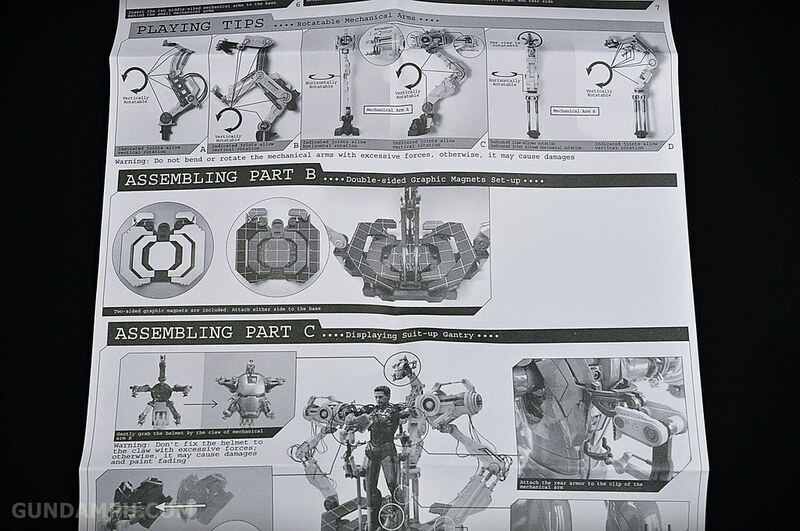 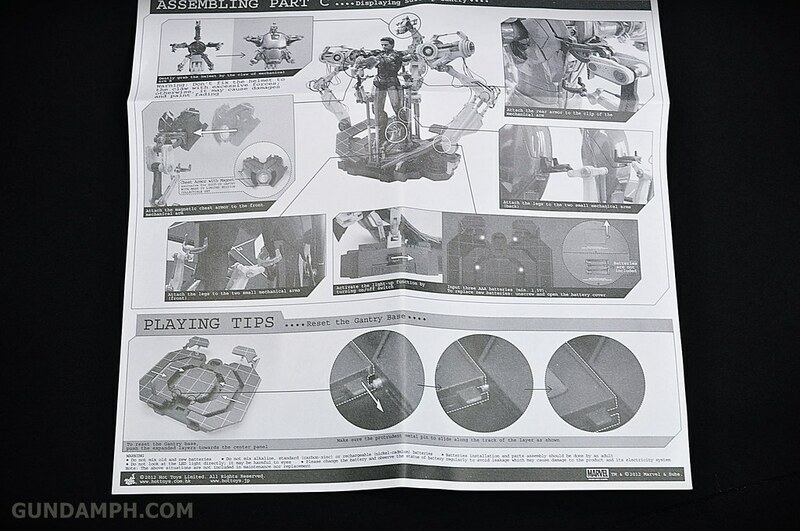 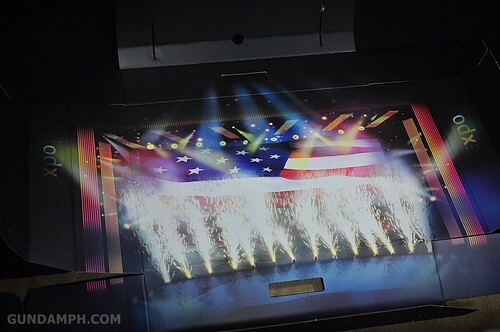 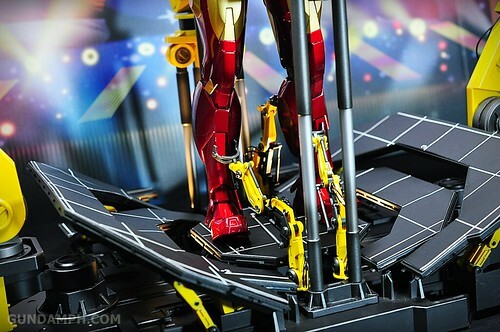 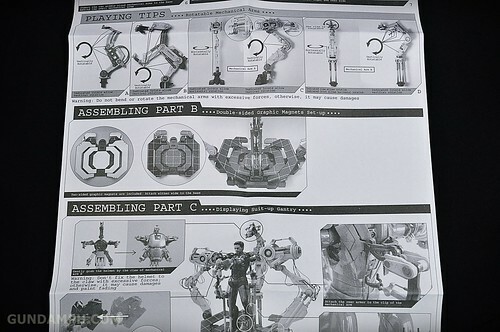 the second box is dedicated to the suit-up gantry. 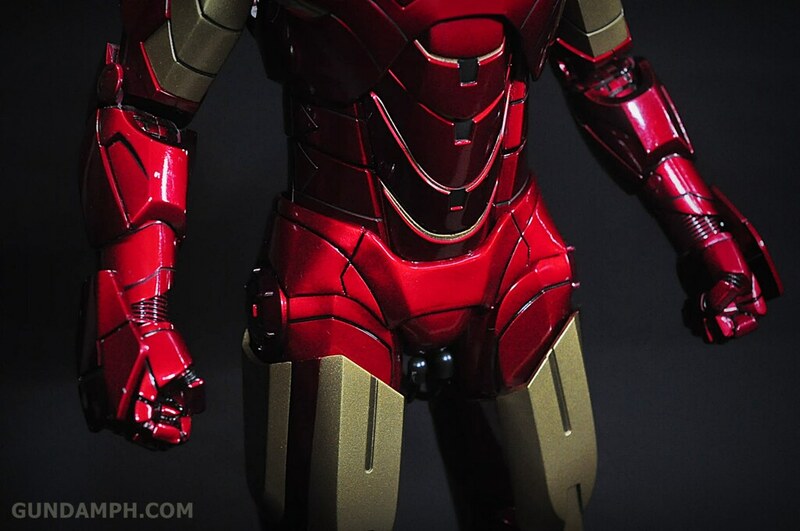 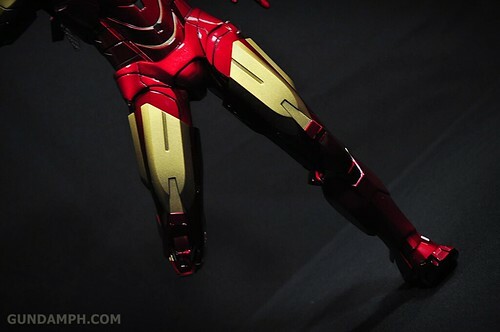 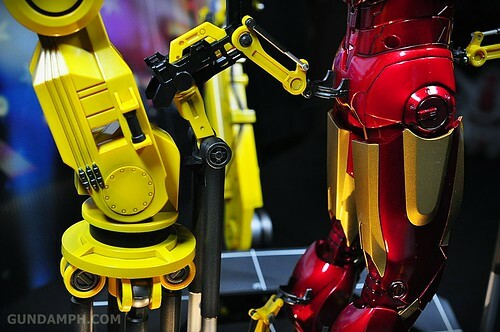 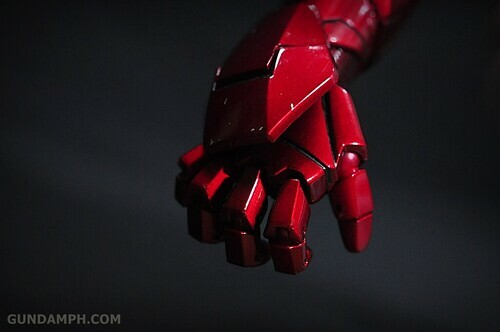 Is the paint on the iron man appear to be scratched? Redgold iron man with silver color scratches? yes it is… it is part of the design.